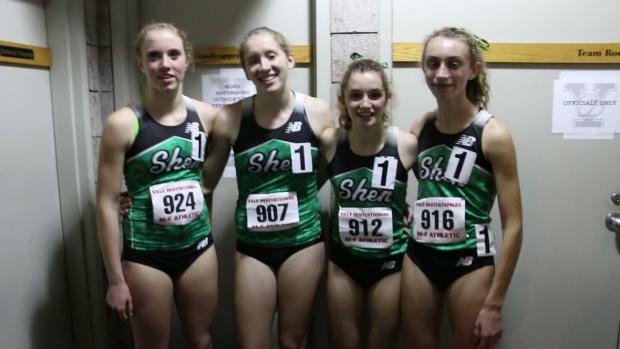 Shenendehowa came off a great XC season as their team finished second in the New York Nike Regional to qualify for NXN 2016. 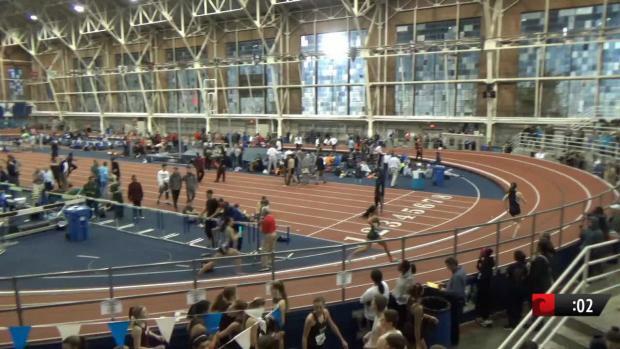 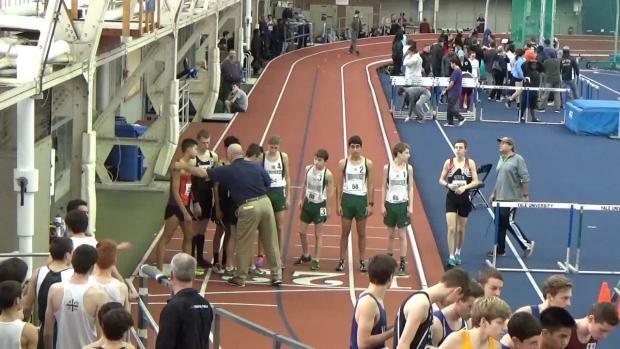 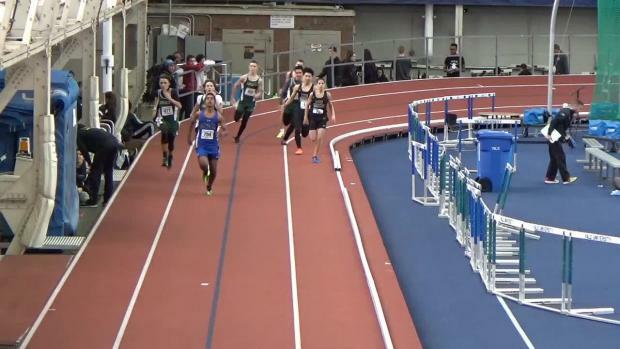 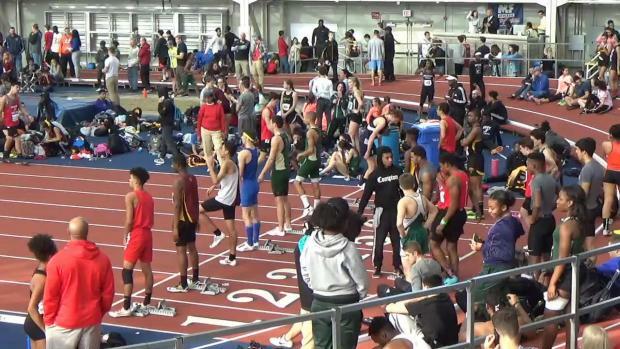 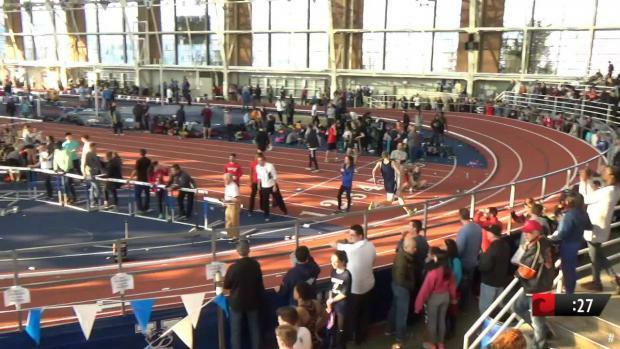 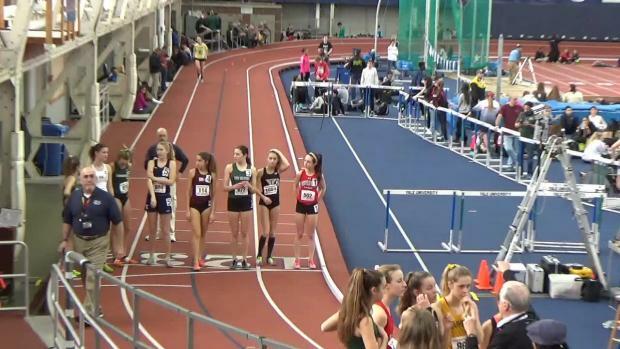 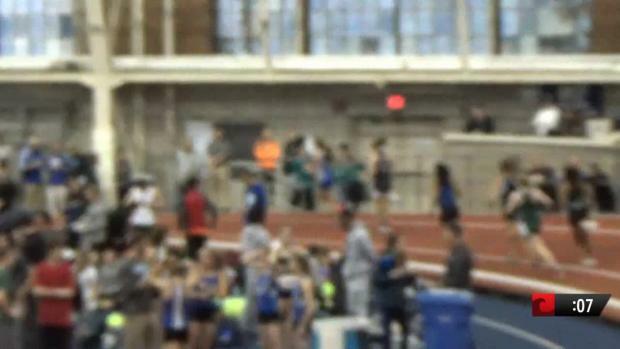 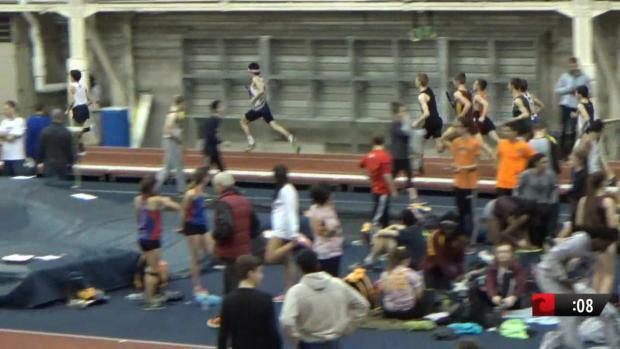 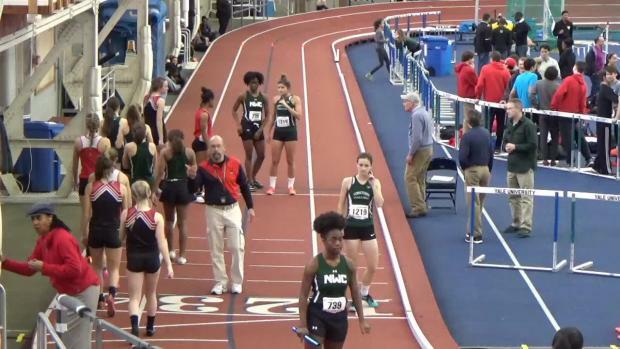 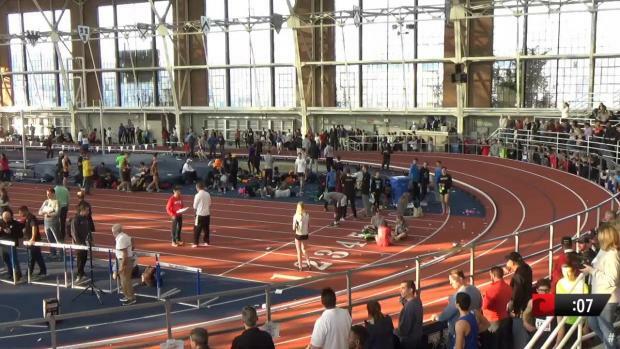 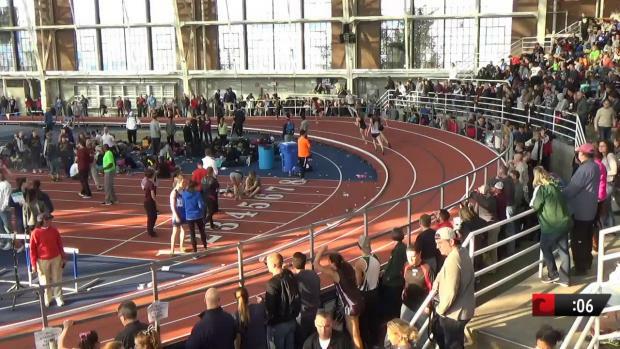 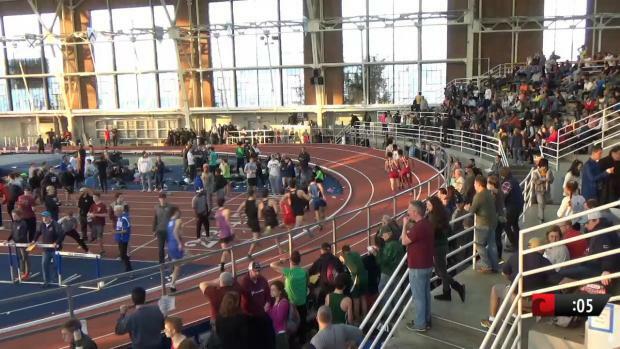 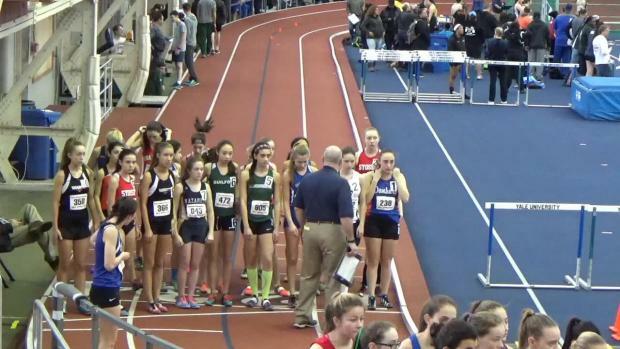 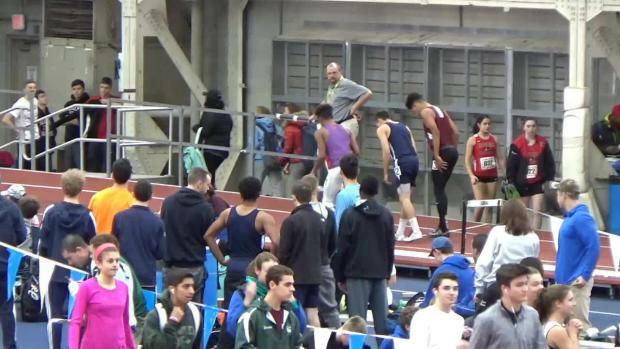 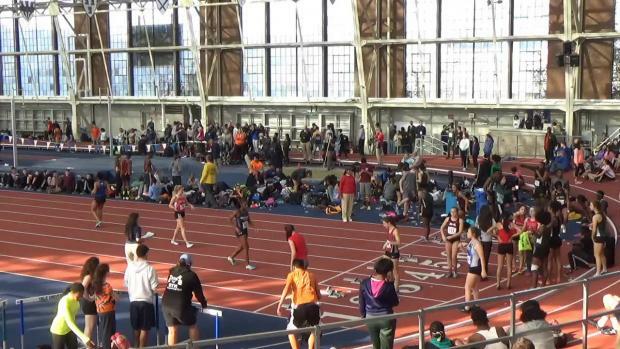 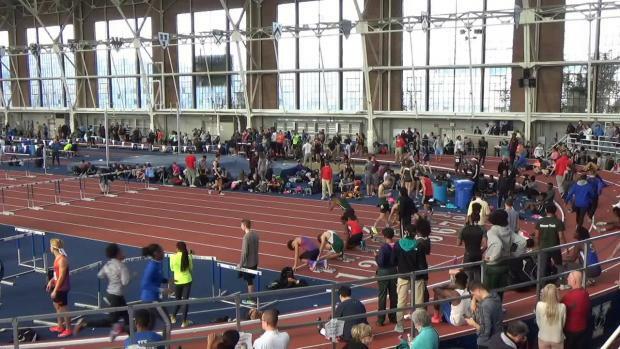 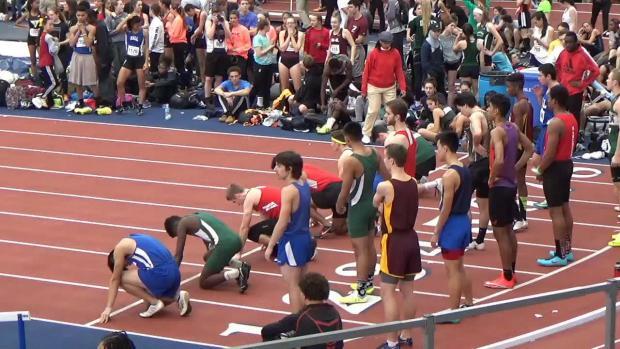 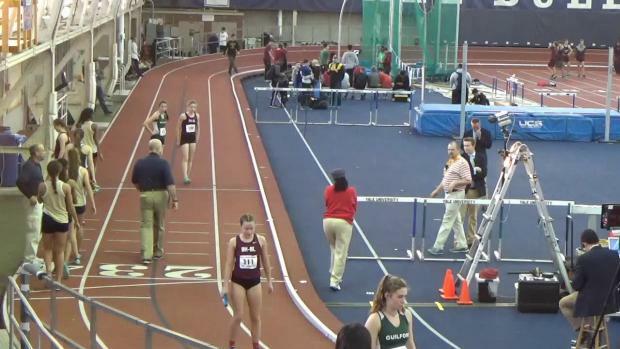 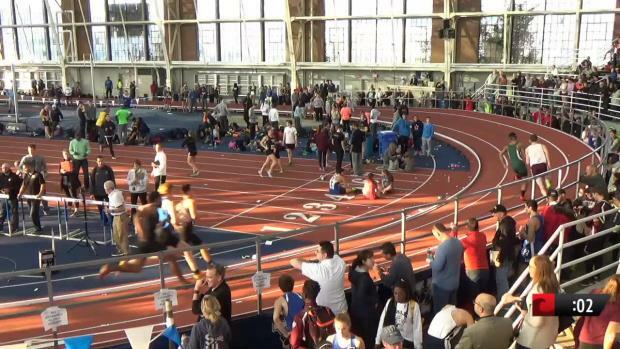 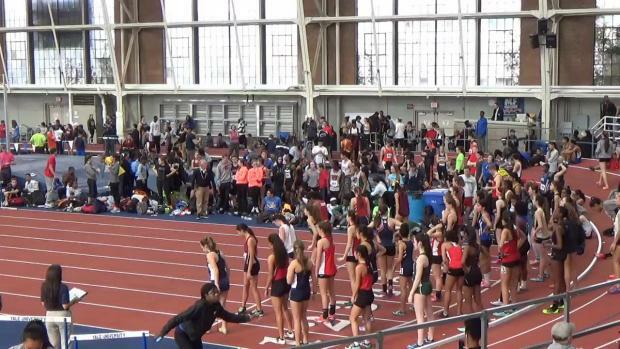 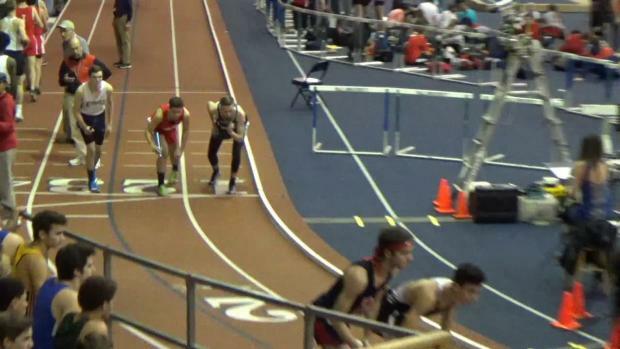 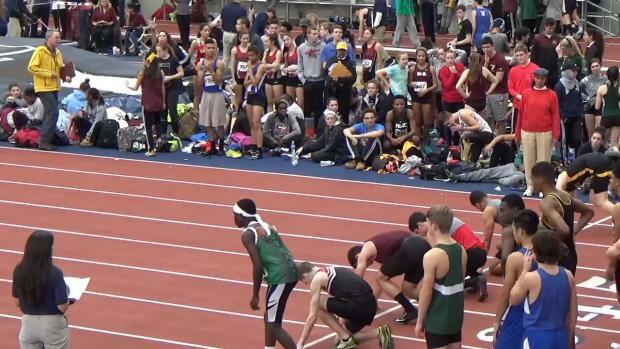 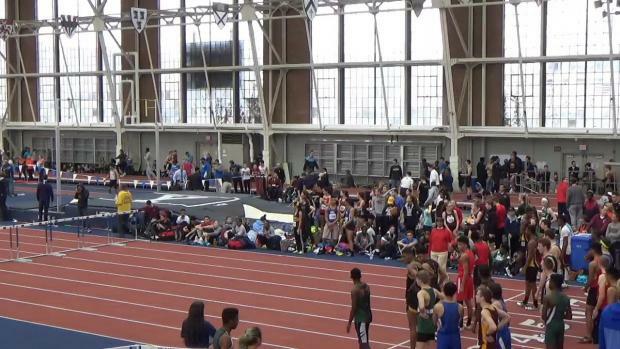 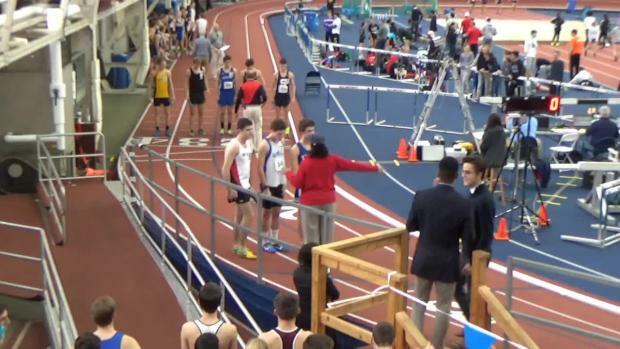 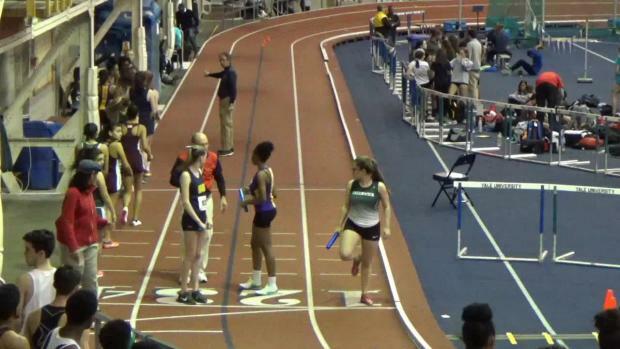 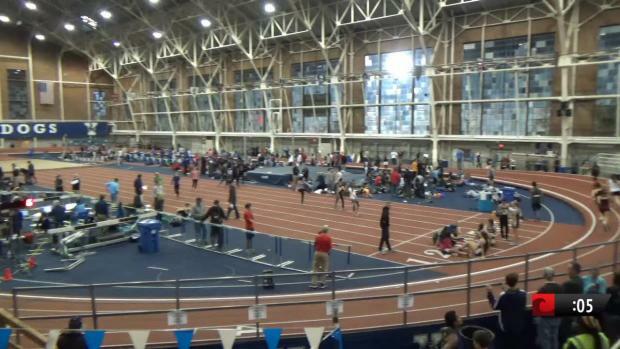 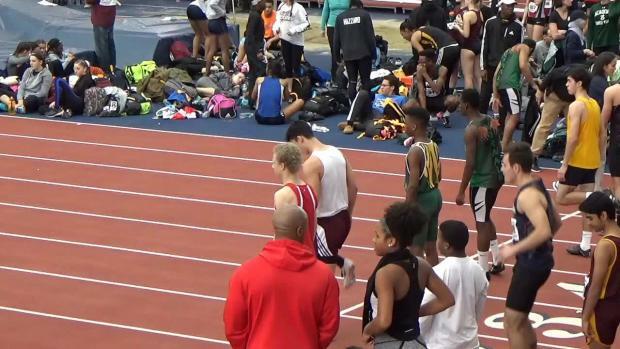 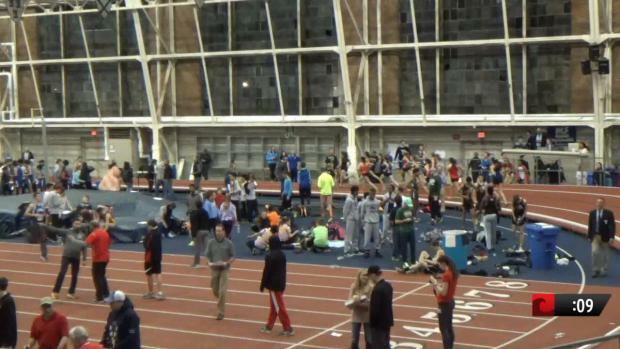 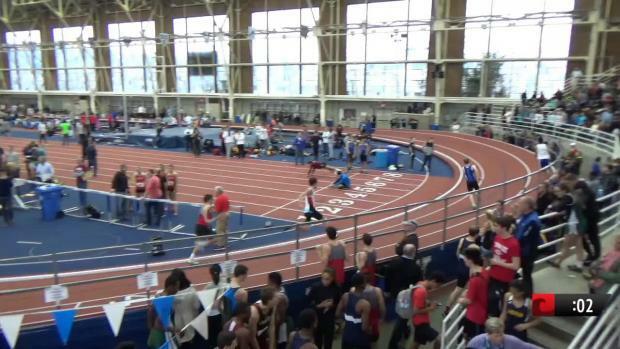 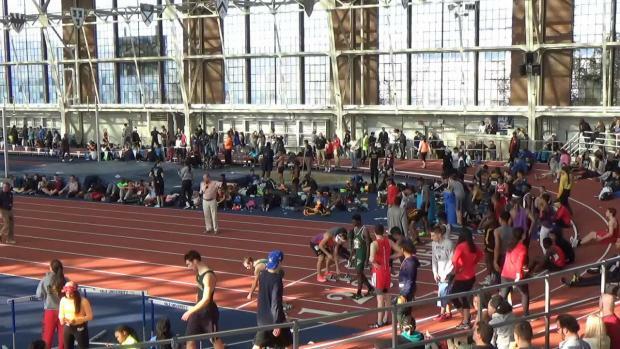 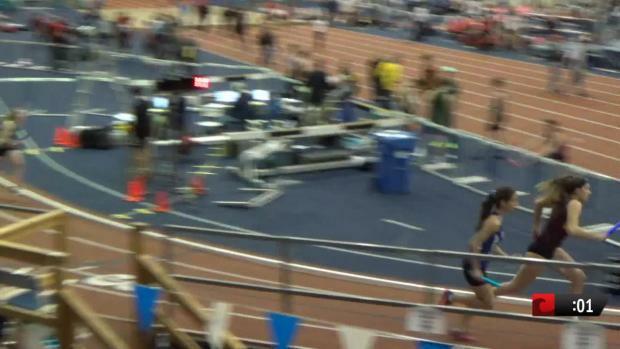 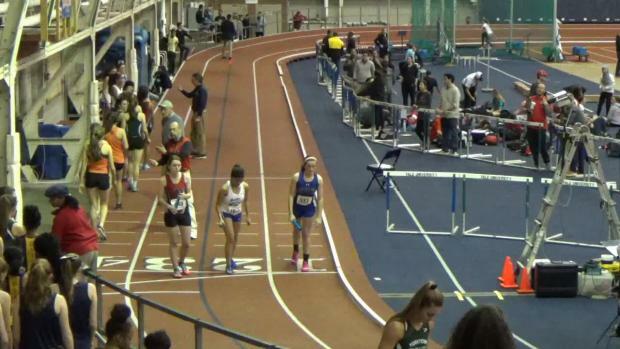 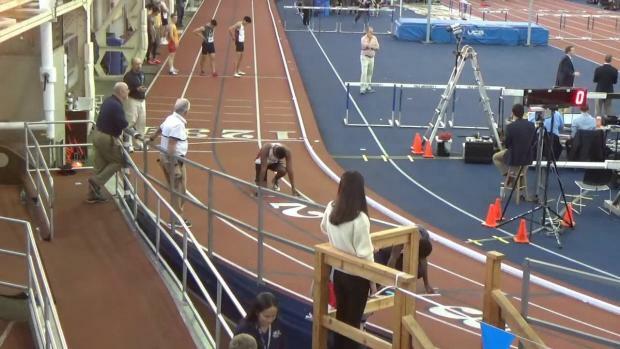 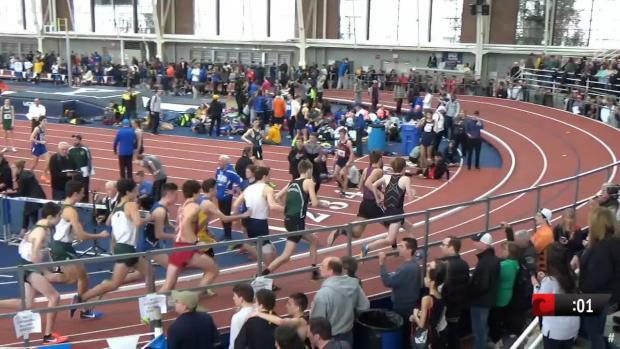 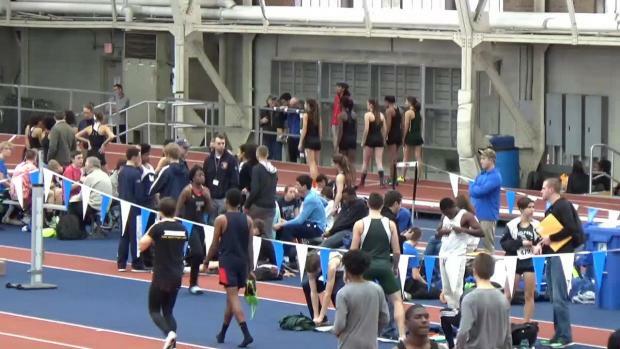 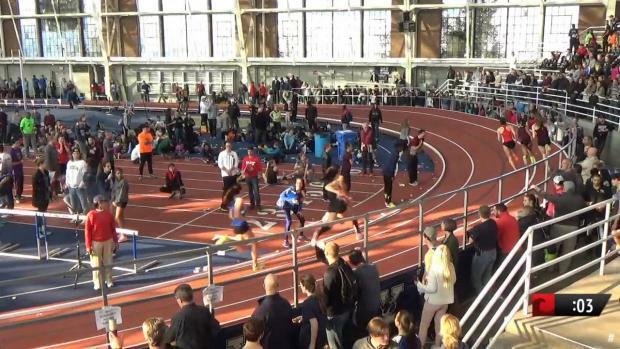 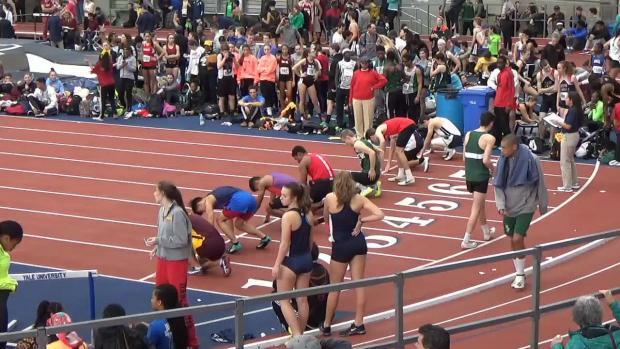 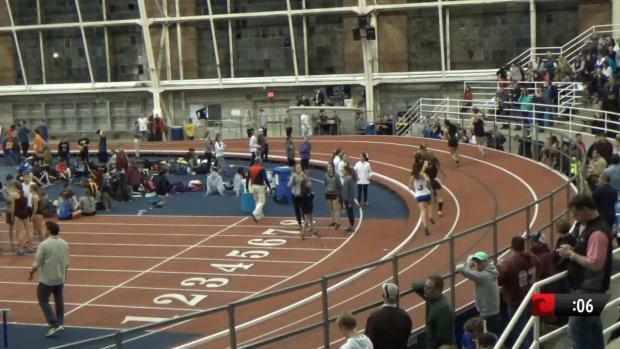 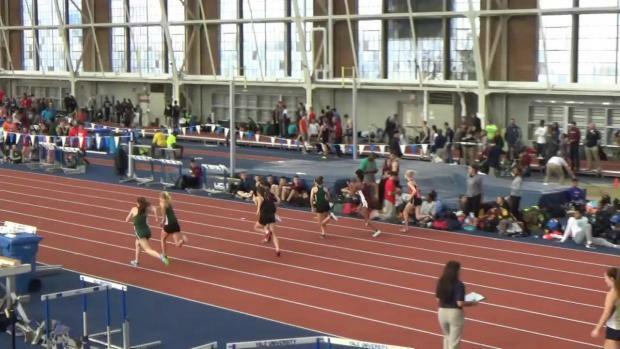 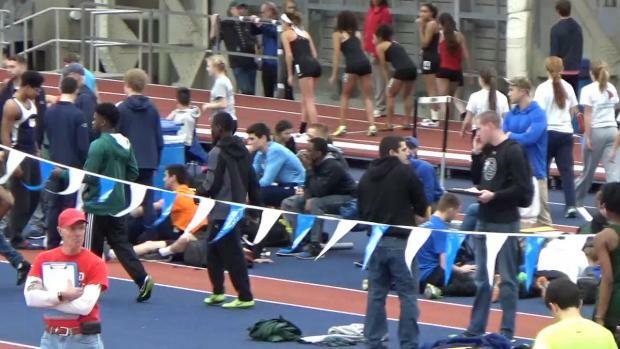 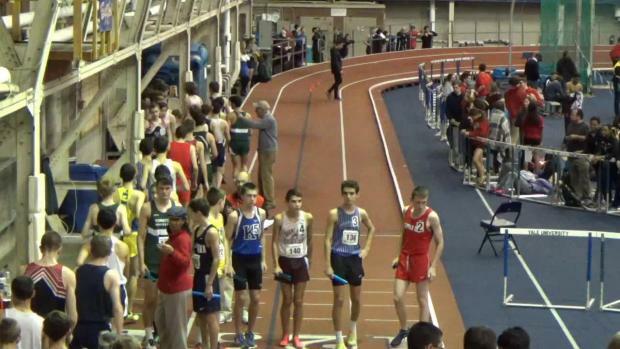 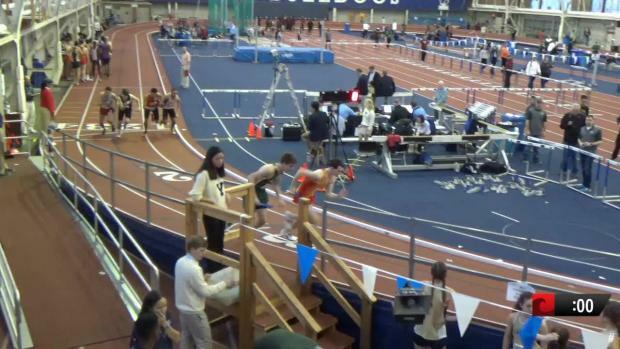 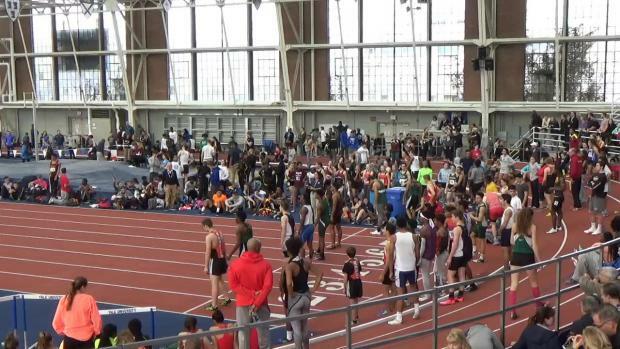 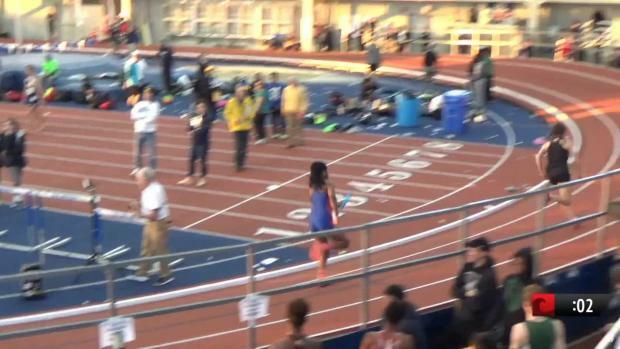 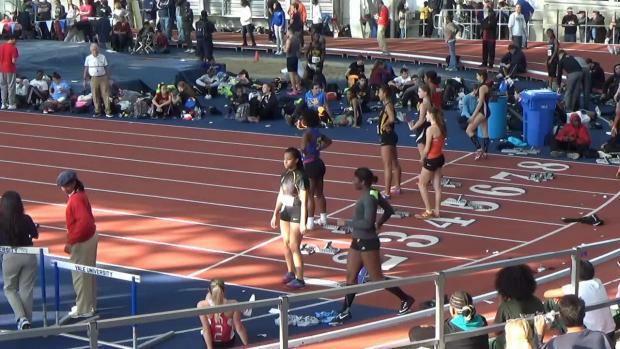 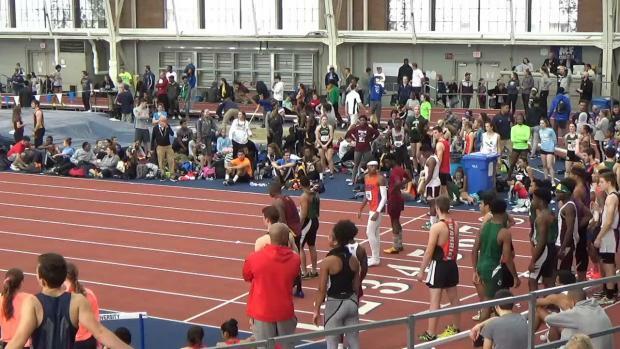 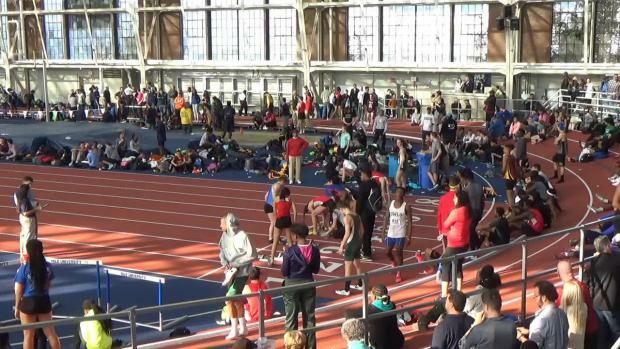 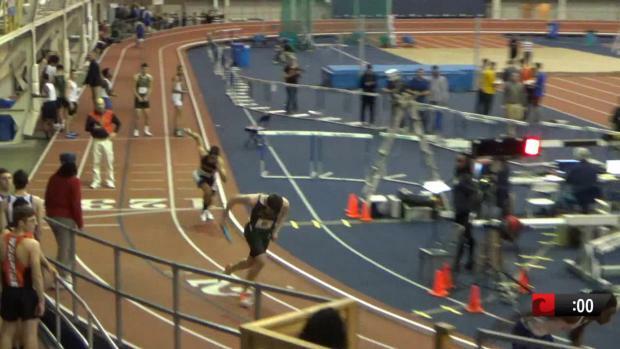 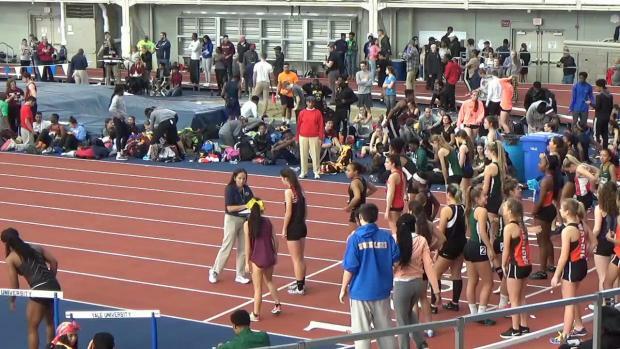 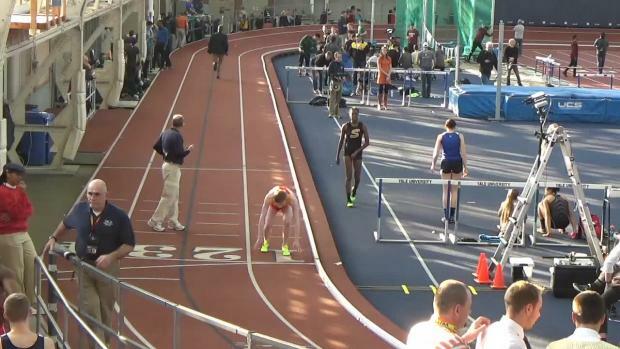 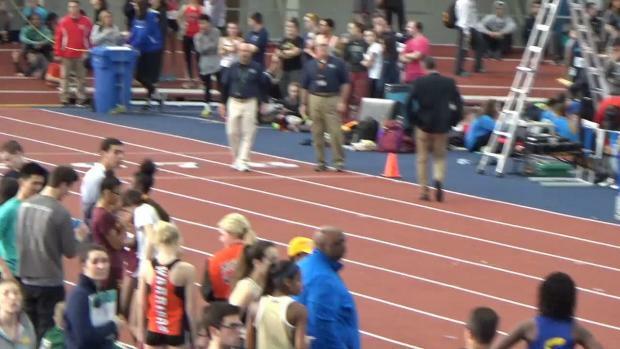 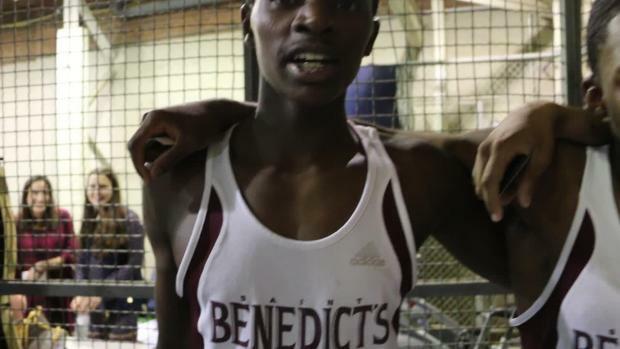 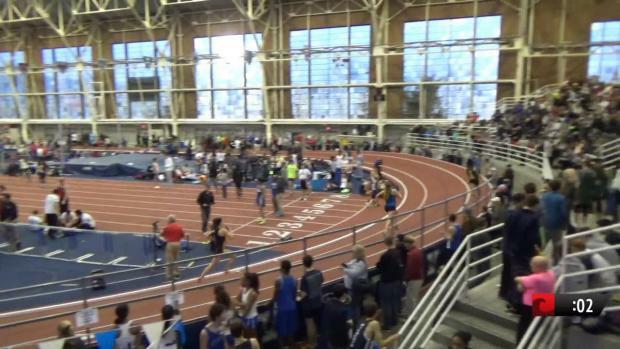 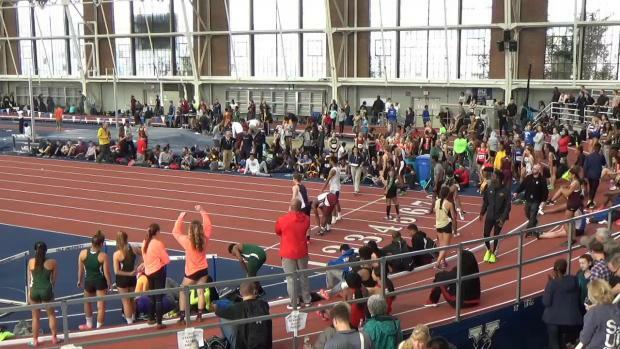 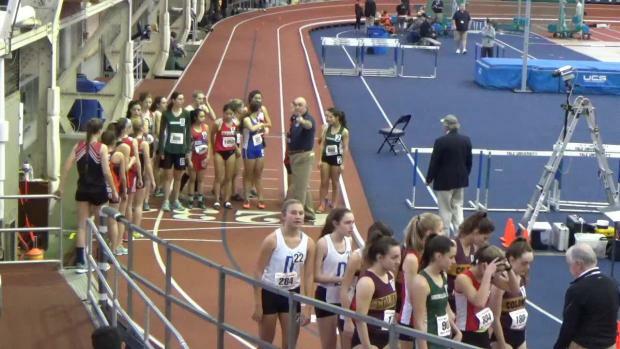 But It looks like things aren't ending there as Shen went 11:57.54 in the DMR last night for US #2! 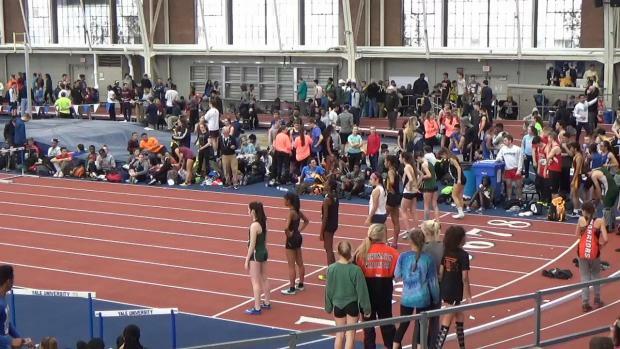 They are only the second team to break 12 minutes in the DMR this year behind Lake Braddock's new national record of 11:34.54. 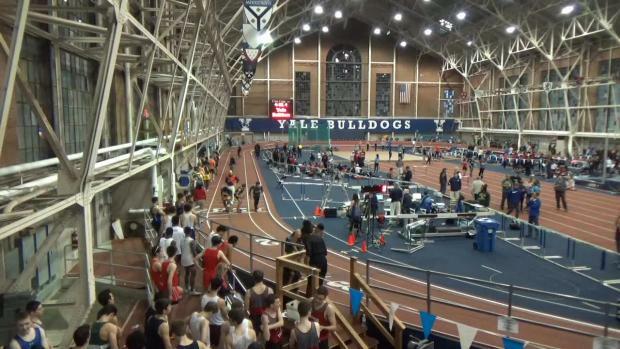 Seven of the top ten DMR times in country come from the Yale Track Classic 2017! 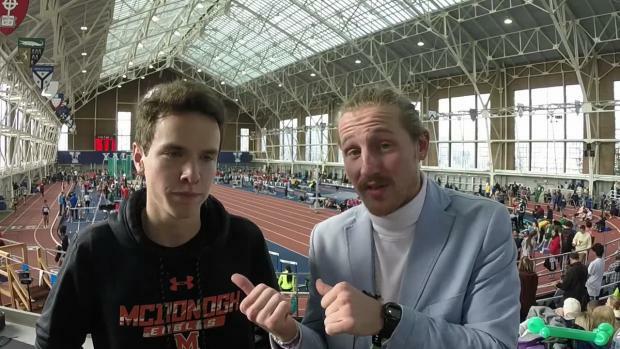 Check in with Billy Cvecko & co-host DJ Principe as they update you on all the track talk from this past weekend! 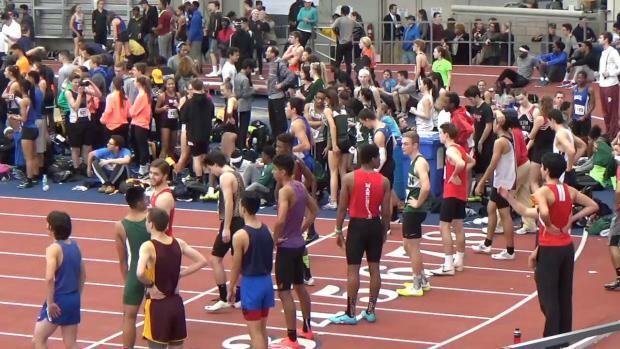 Ocean State features several that should place high this weekend. 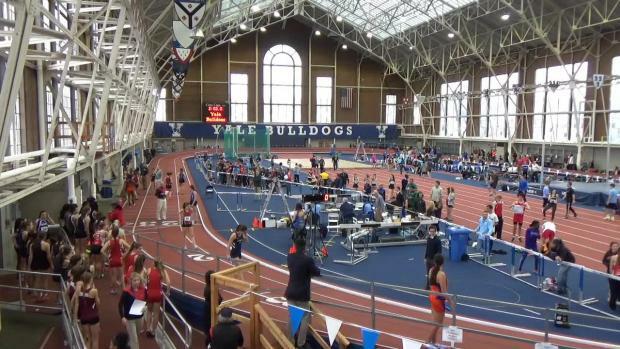 Meet will be LIVE streamed by FloTrack! 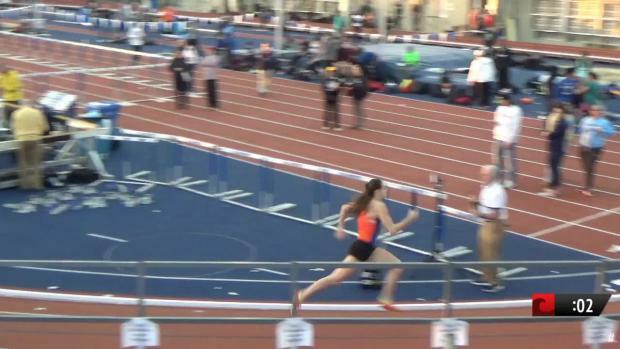 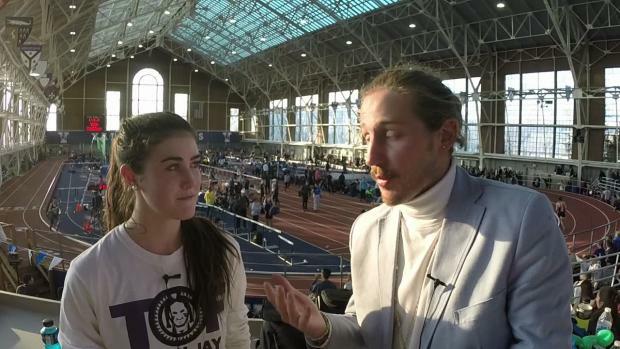 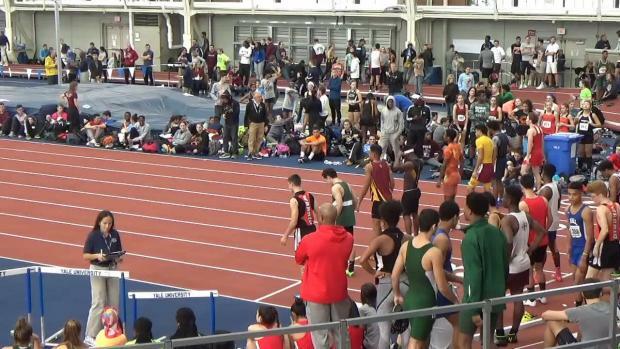 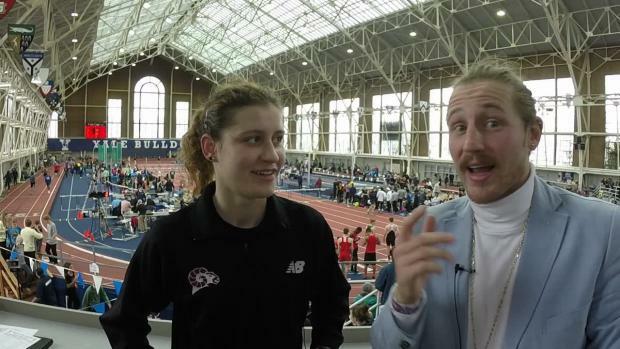 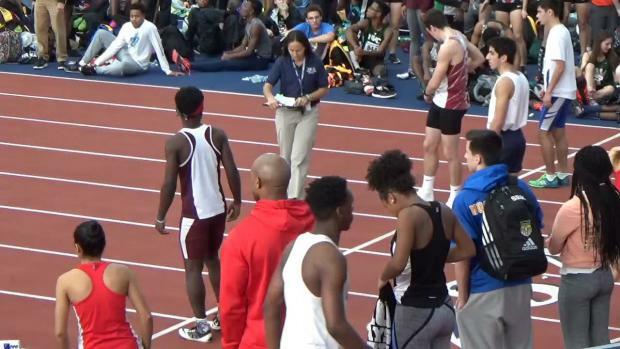 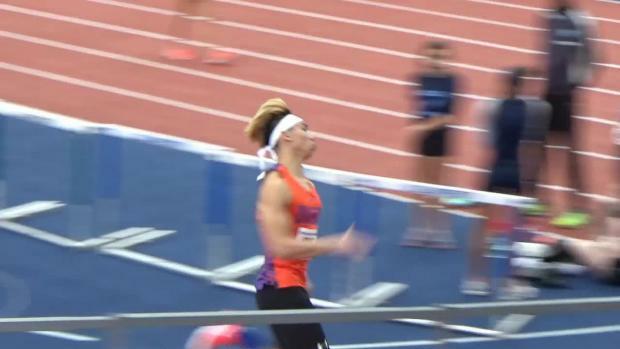 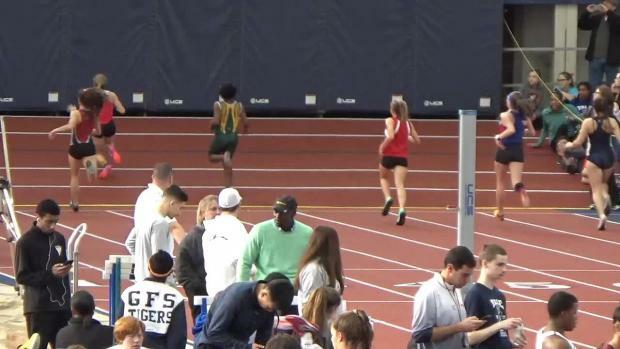 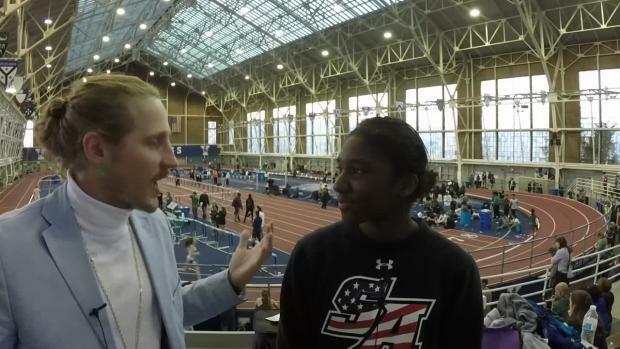 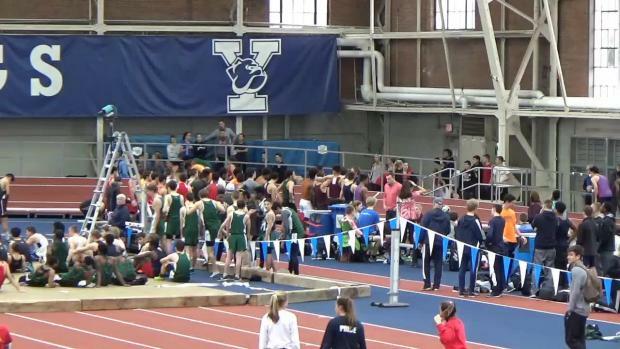 What PA athletes have put down the best performances at the Yale Track Classic? 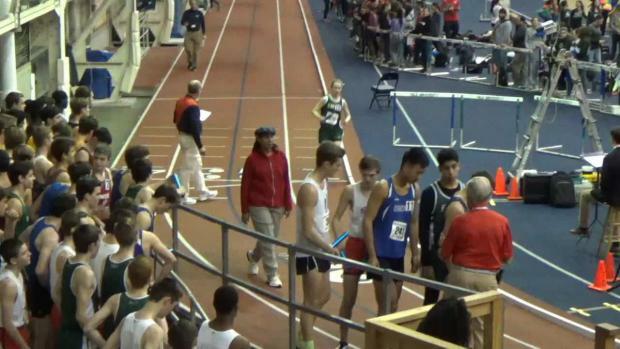 Top 3 finish for Marshfield boys in DMR. 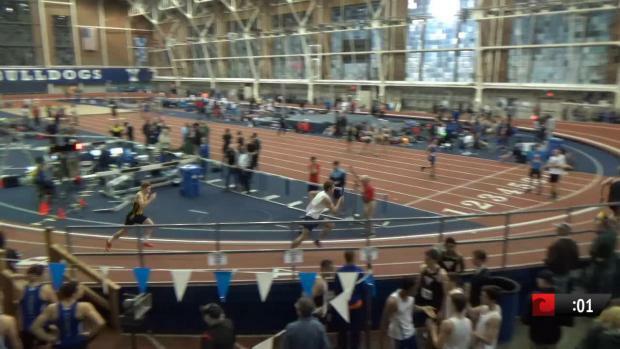 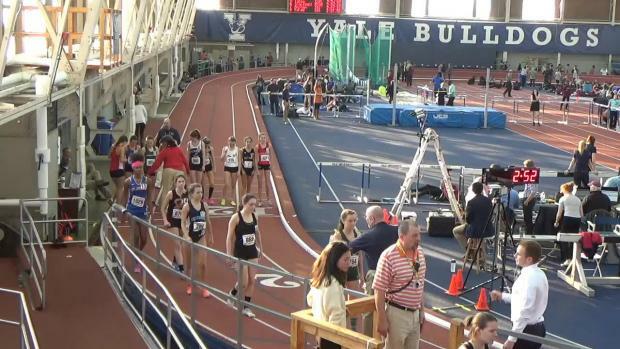 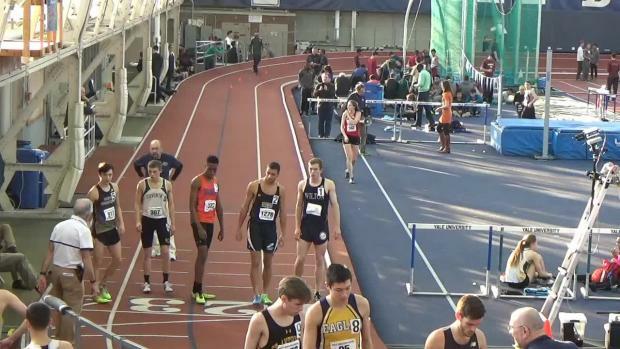 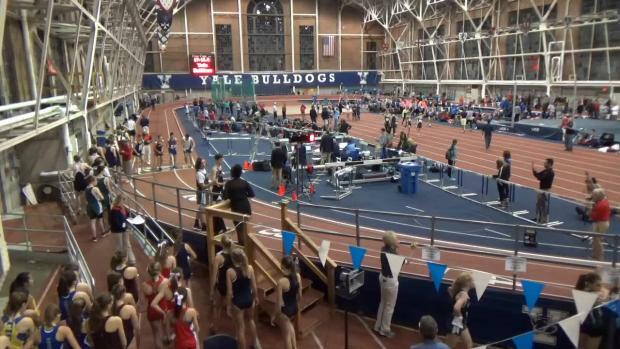 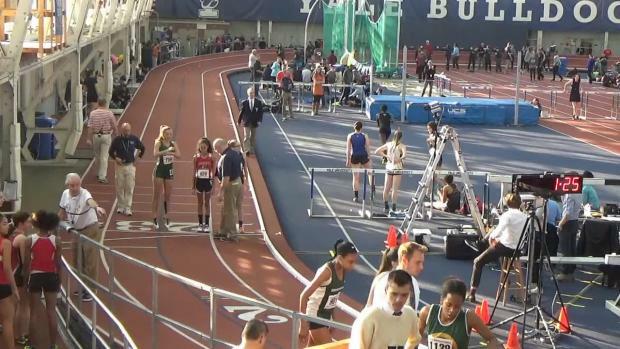 Tatnall School returns to the Yale Track Classic every year for the magic on the Coxe Cage track. 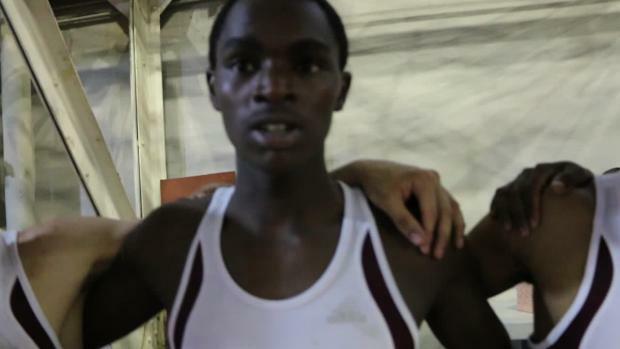 Lowell's Polanco a mile victor on Saturday. 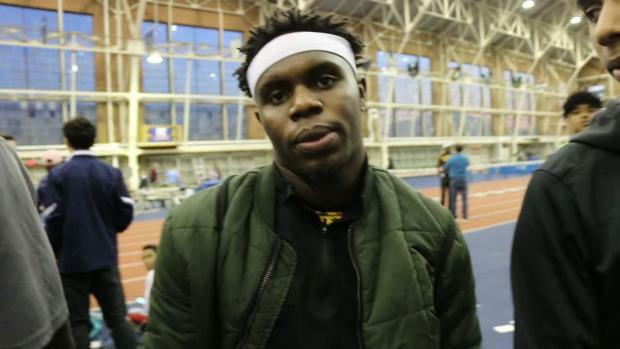 Norton's Williams clocks one of nation's fastest for 55 meters. 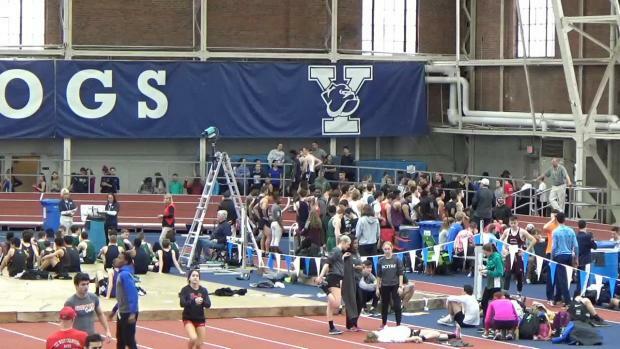 Central wins five events during final day of Yale Track Classic. 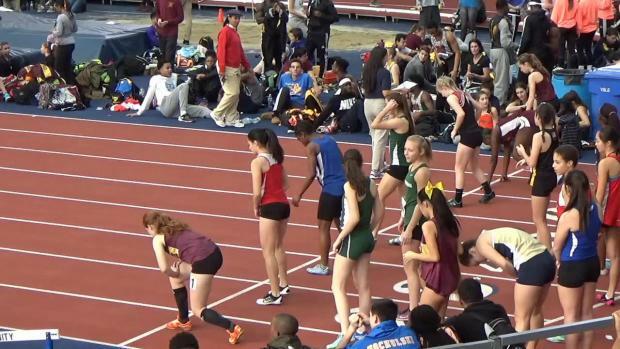 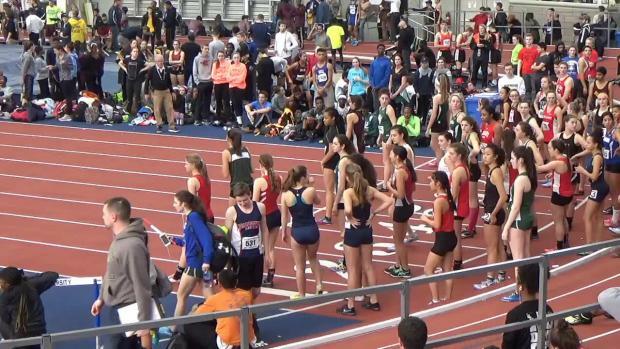 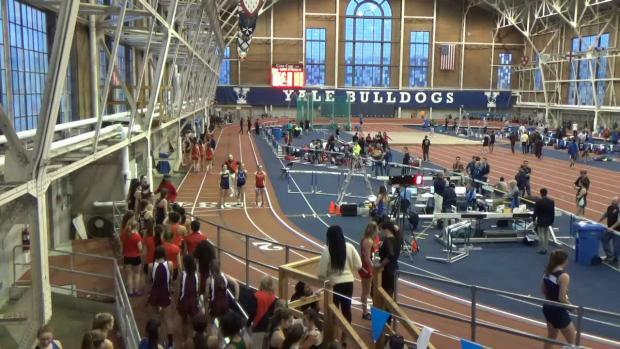 What PA girls have run the fastest at the Yale Track Classic? 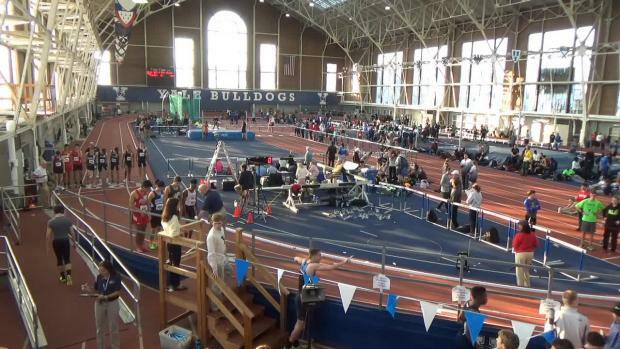 Two-day event available to subscribers of MileSplit Universal. 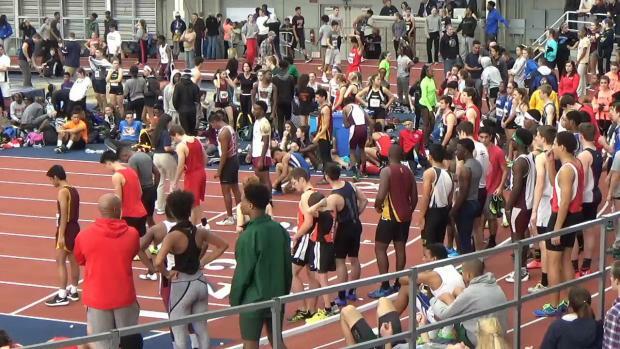 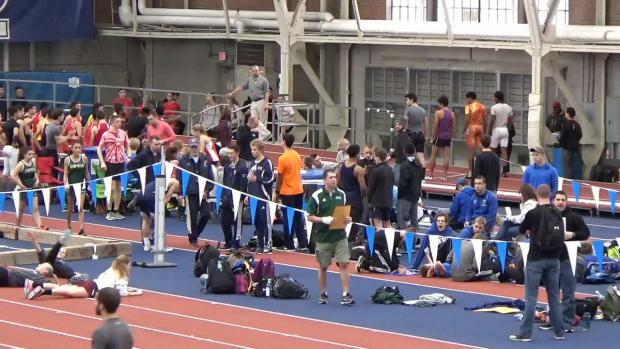 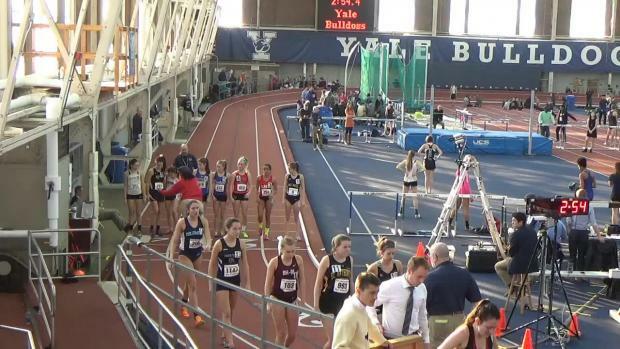 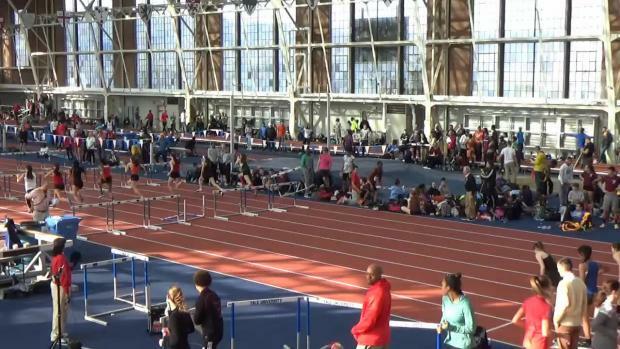 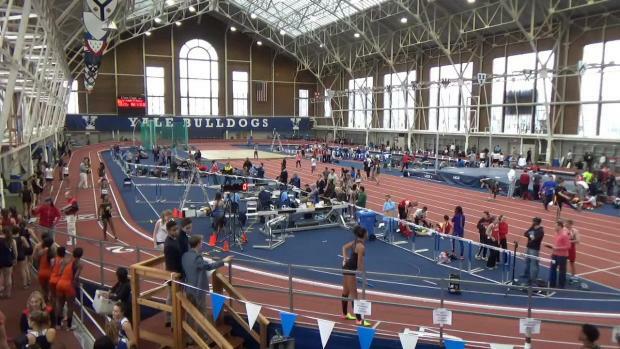 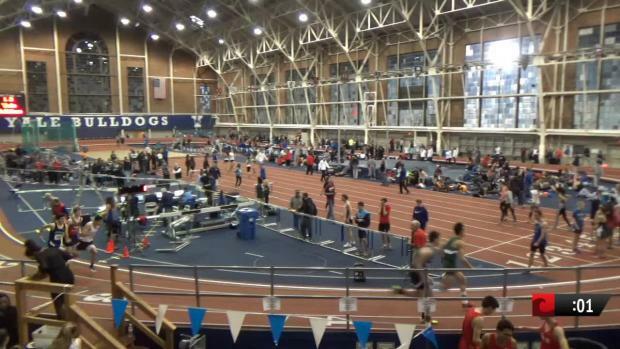 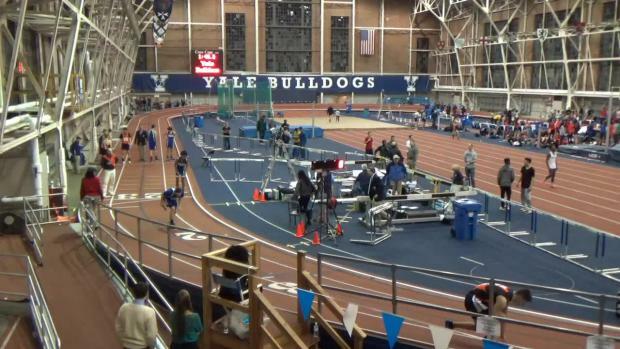 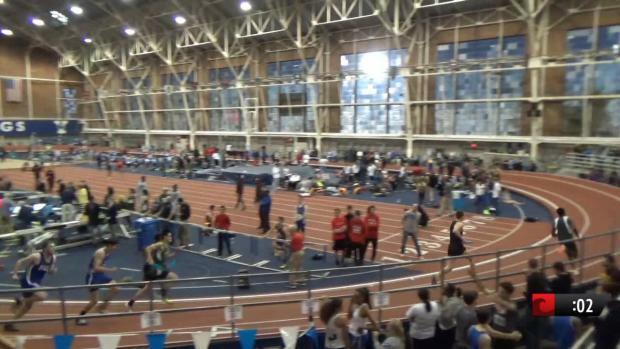 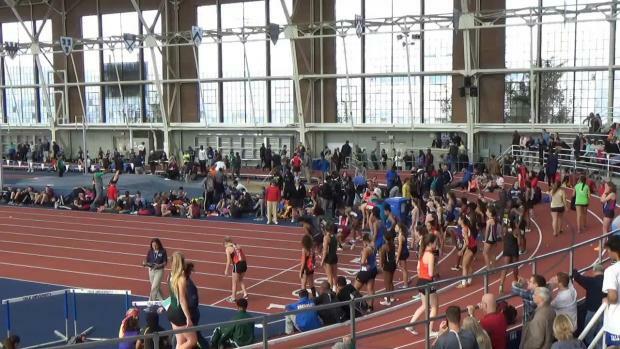 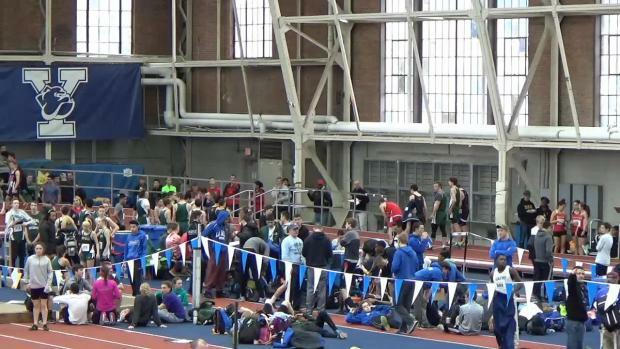 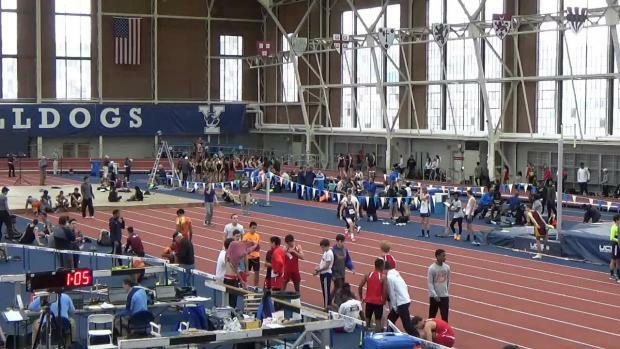 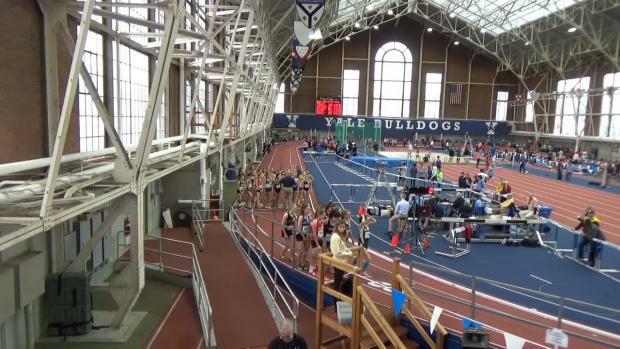 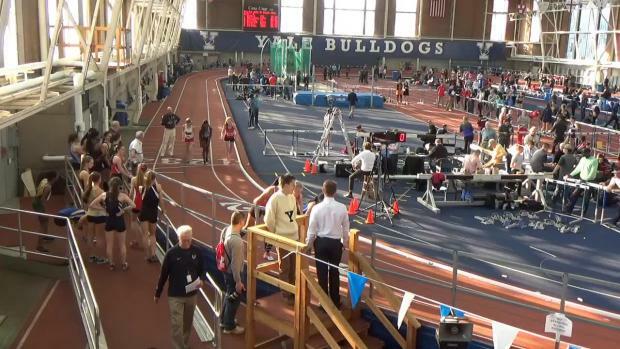 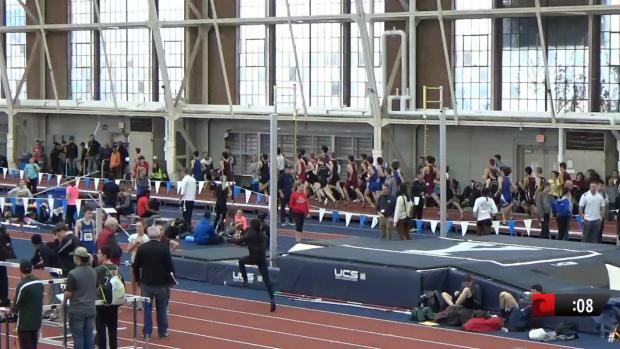 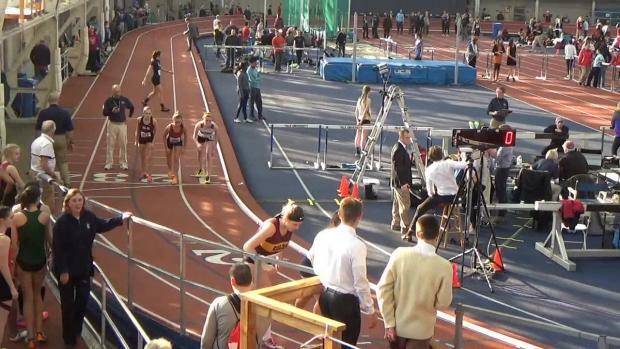 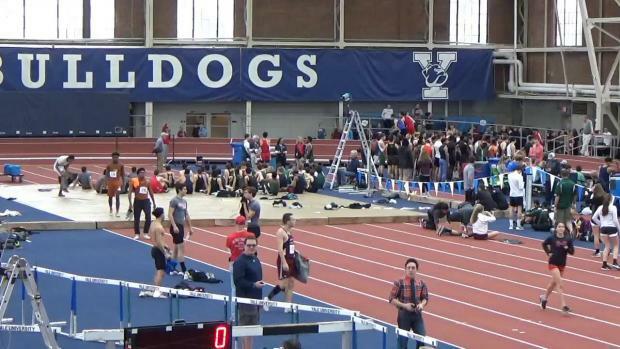 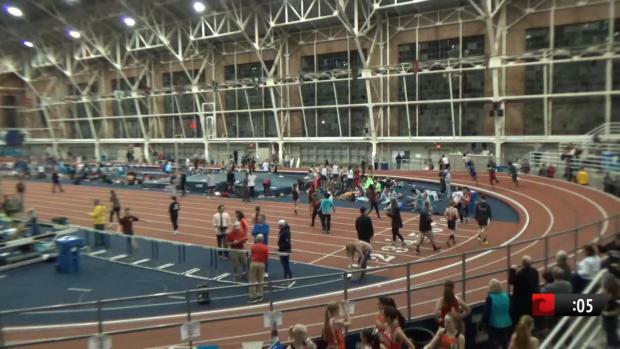 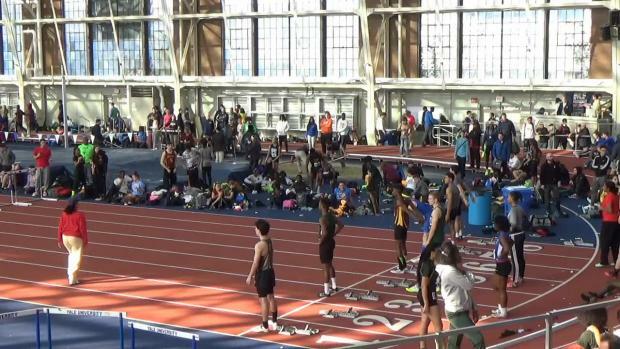 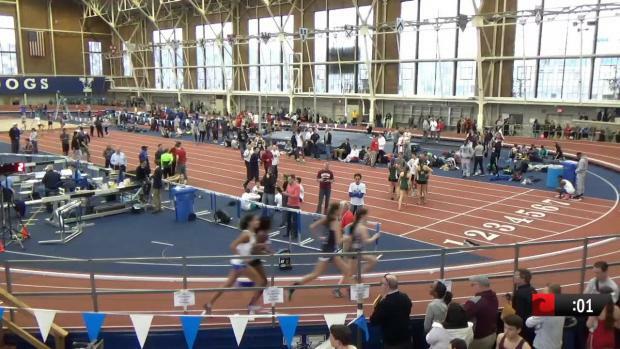 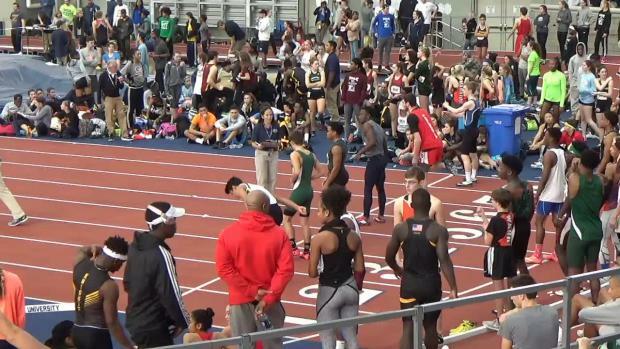 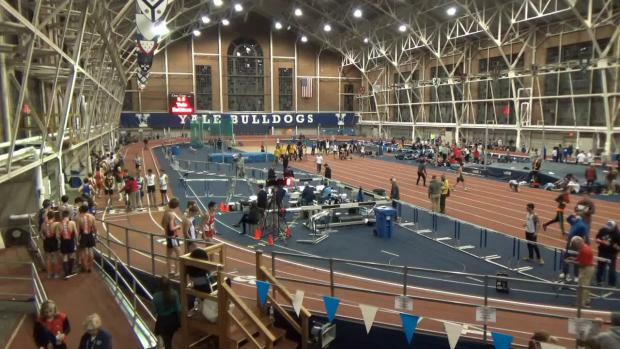 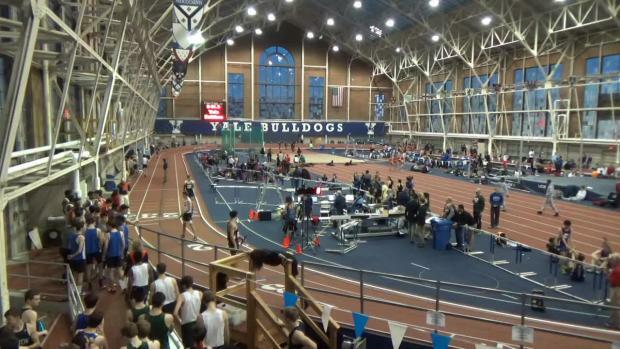 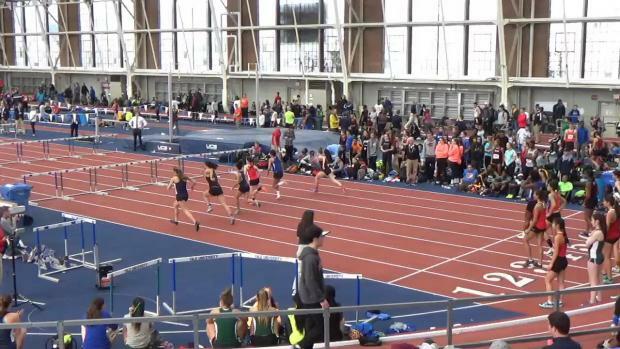 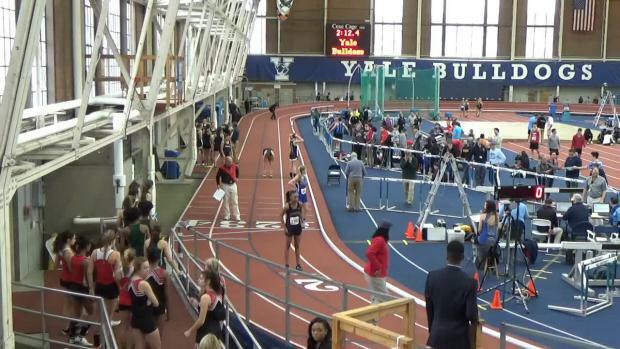 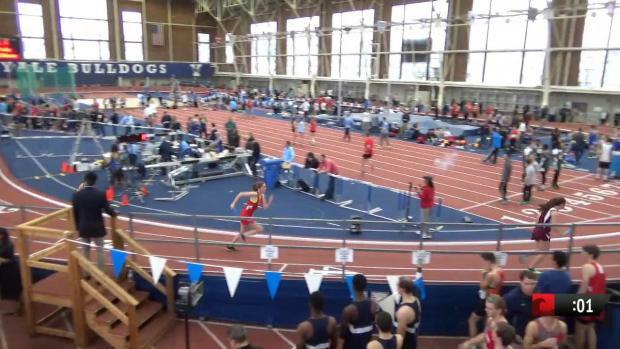 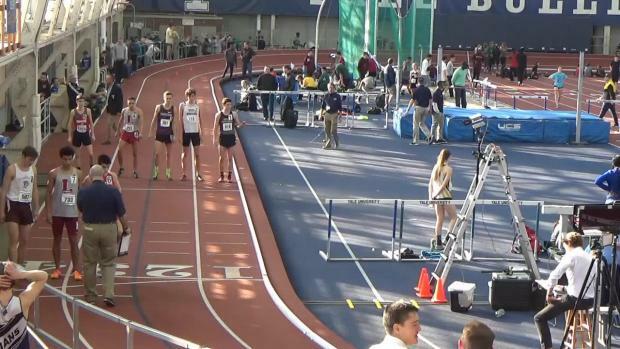 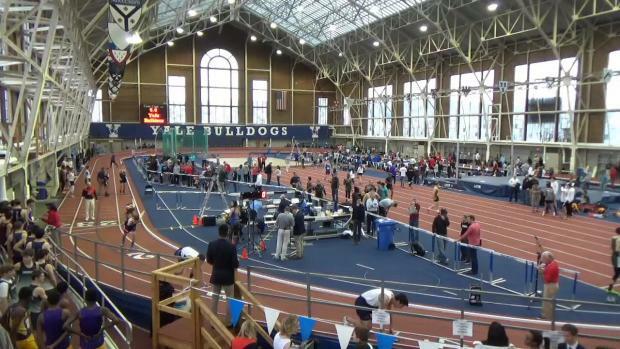 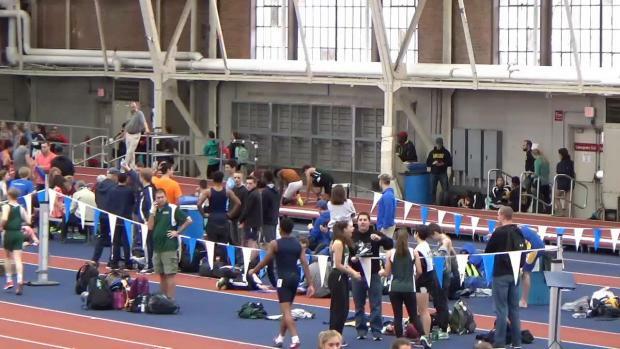 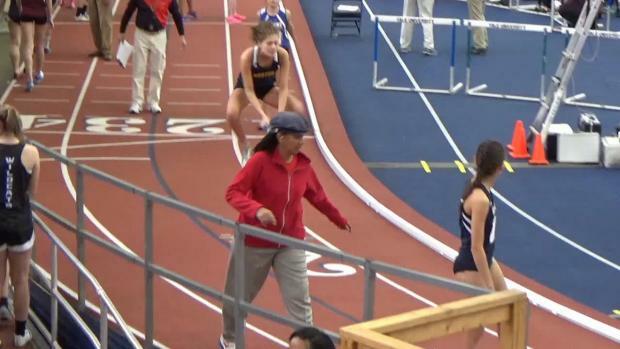 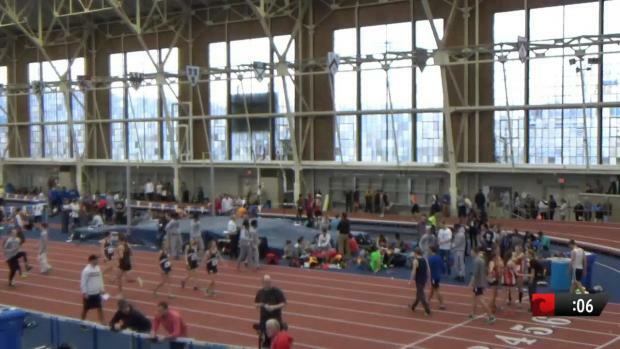 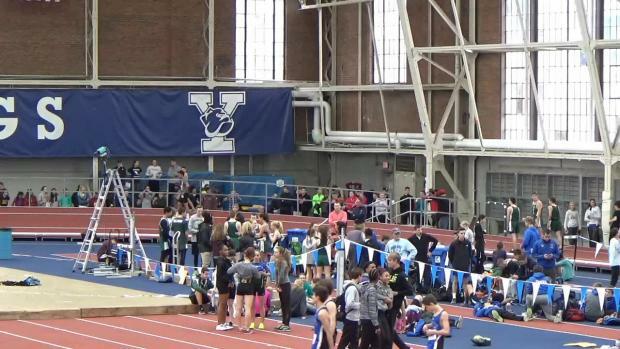 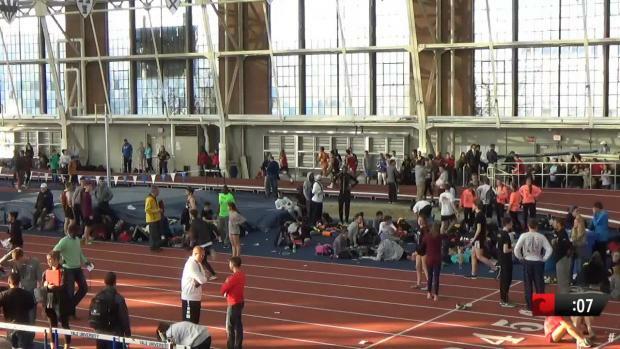 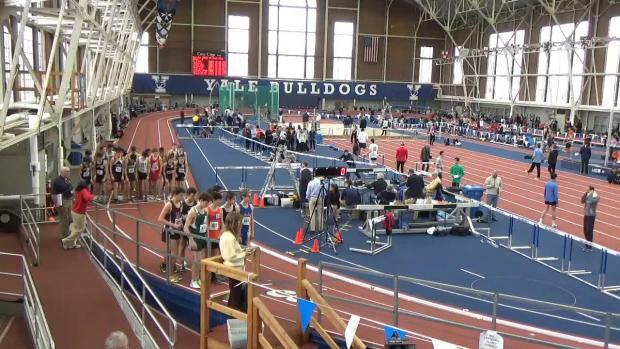 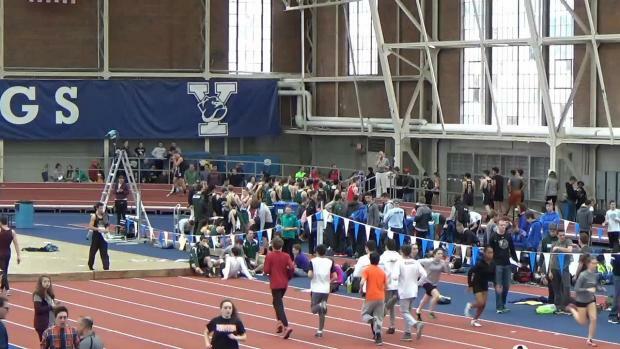 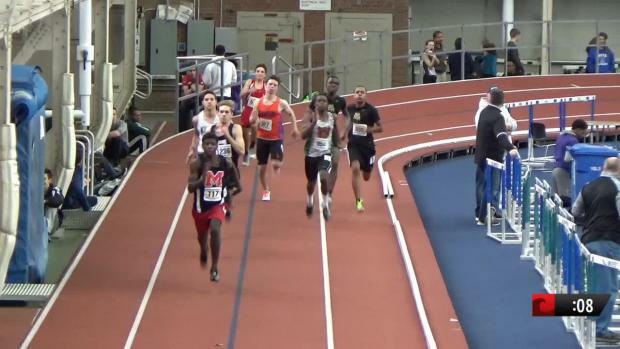 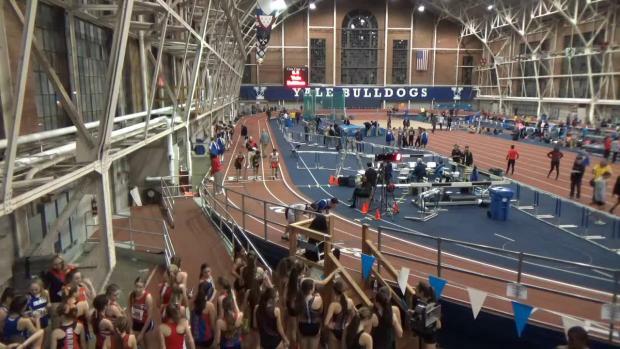 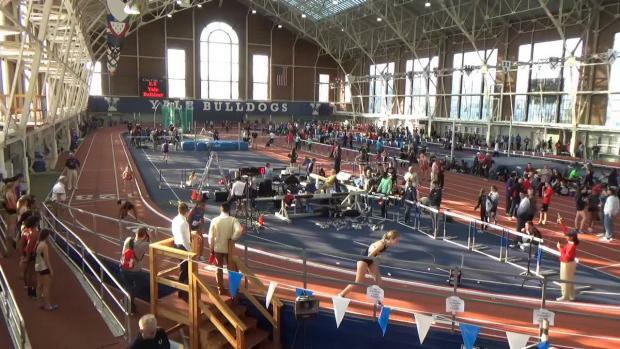 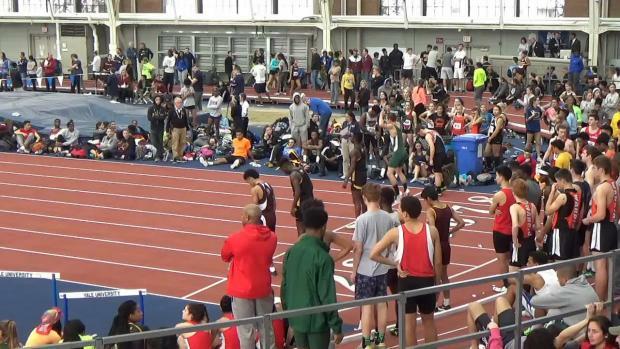 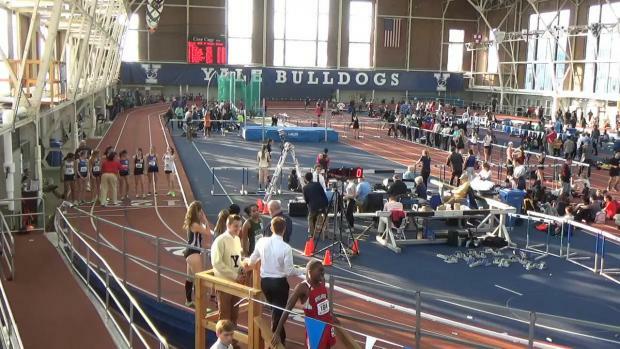 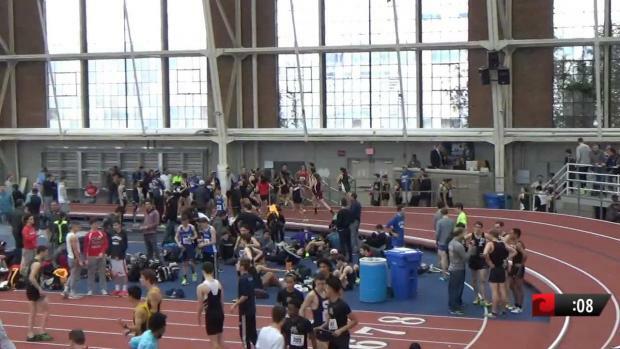 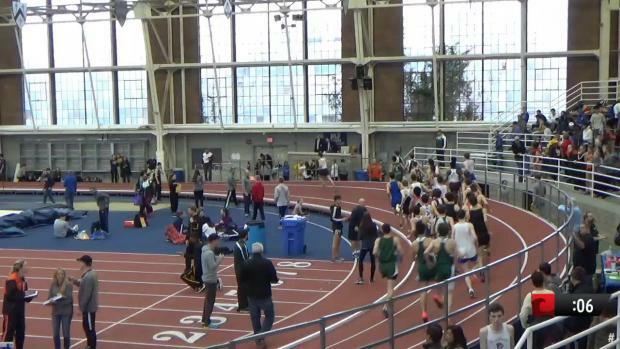 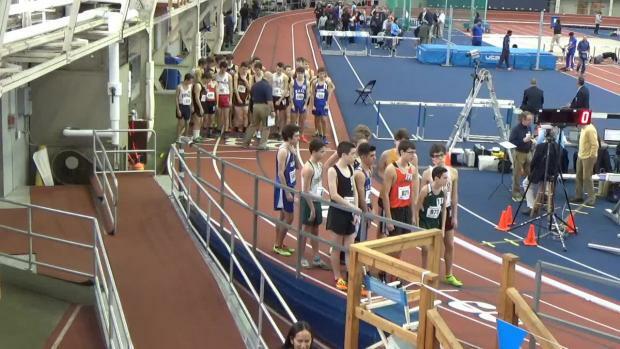 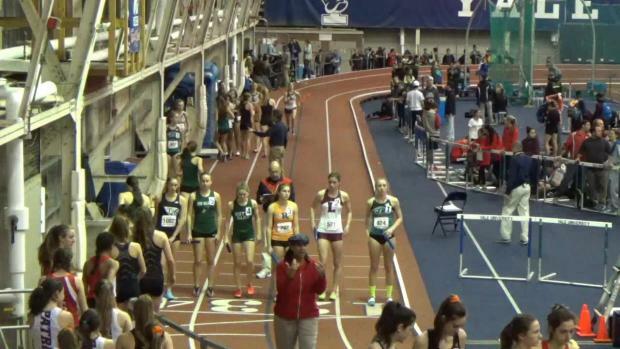 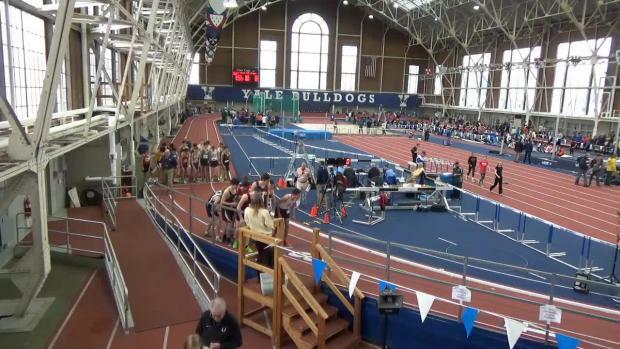 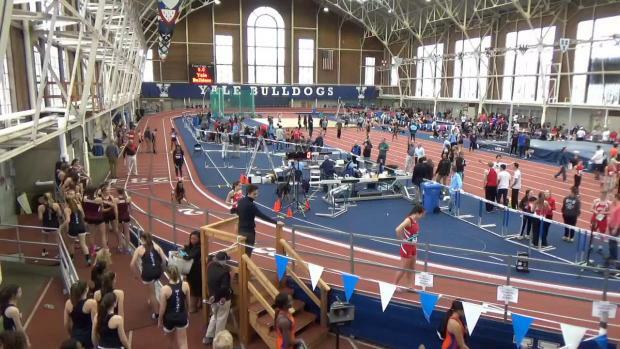 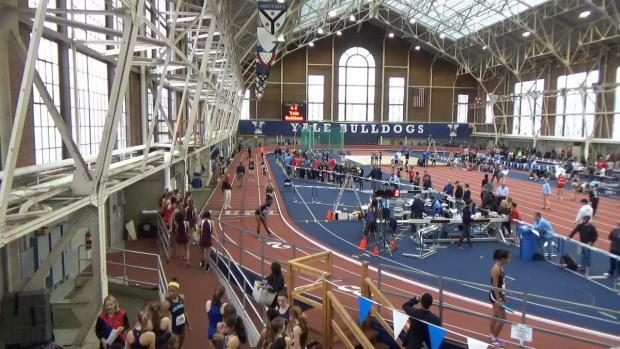 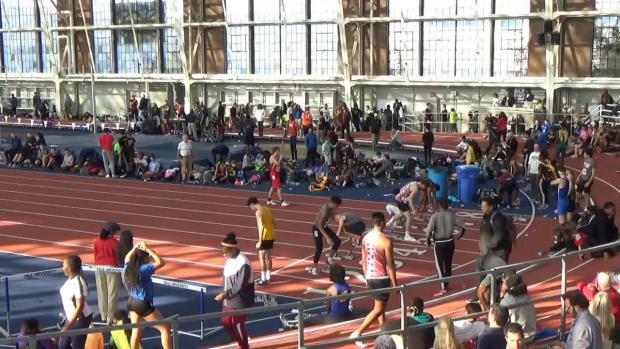 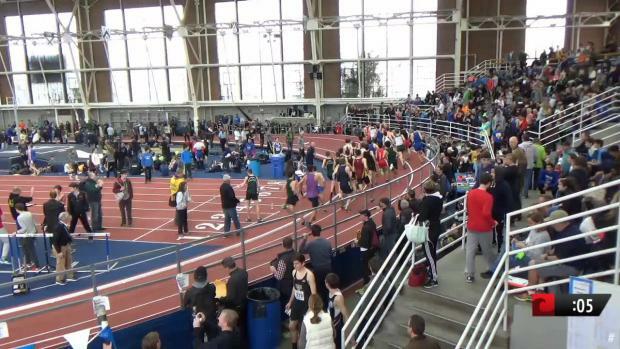 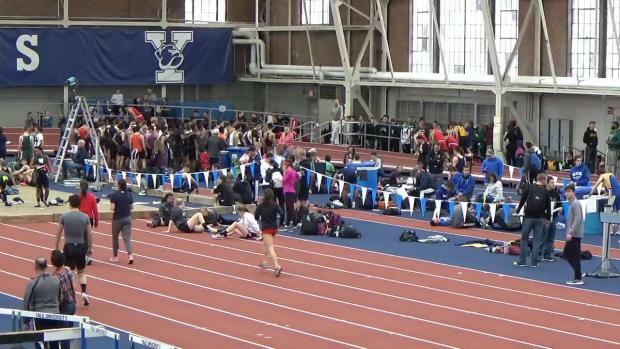 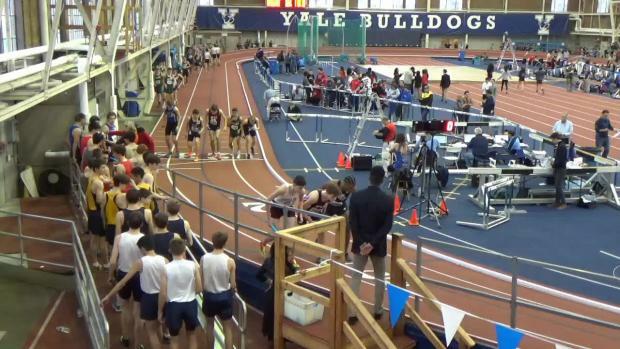 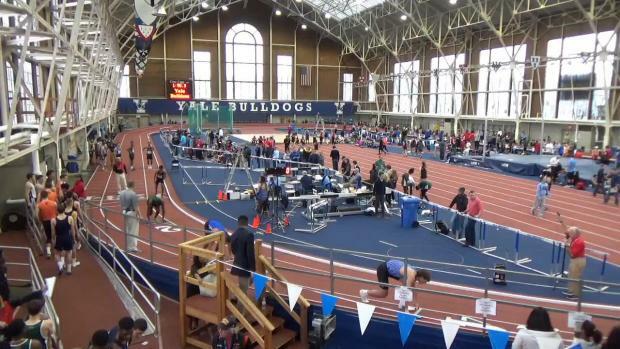 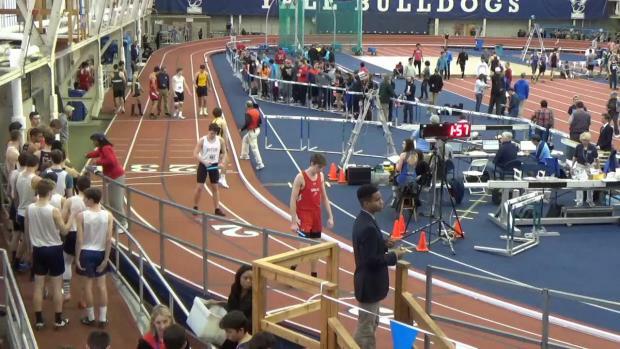 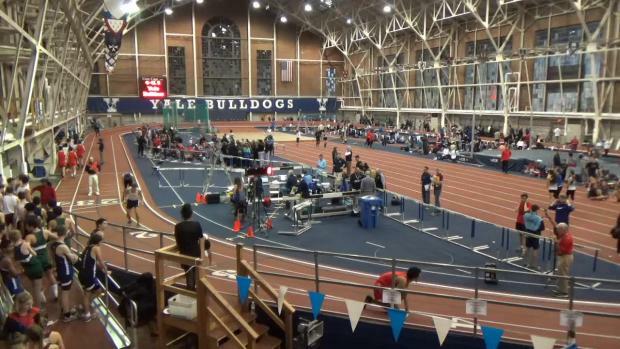 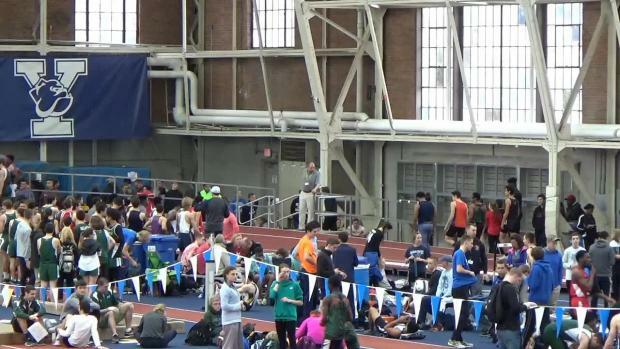 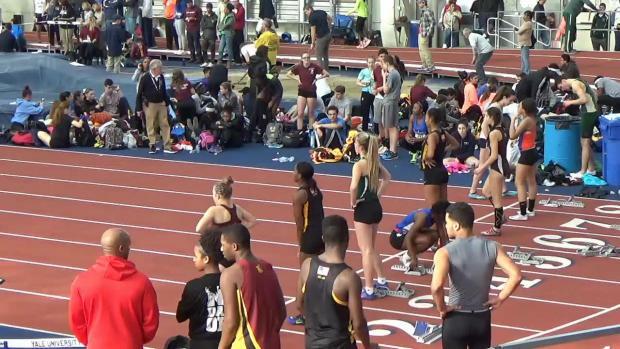 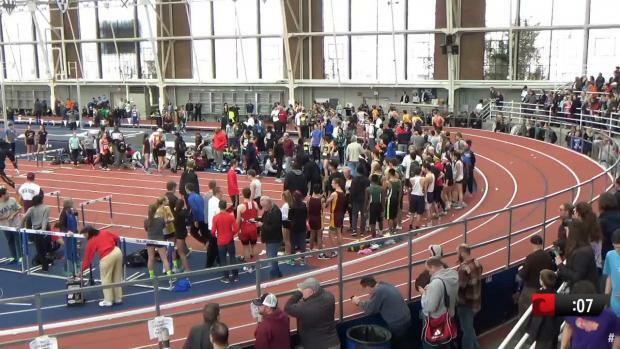 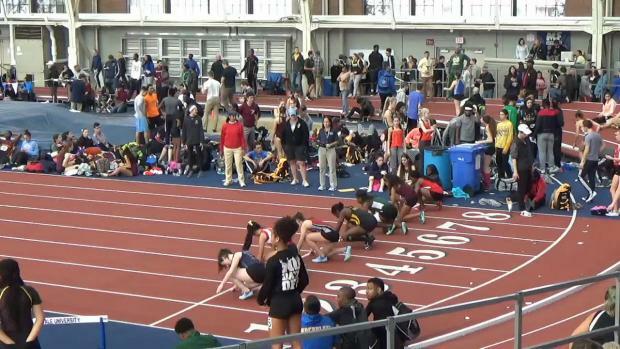 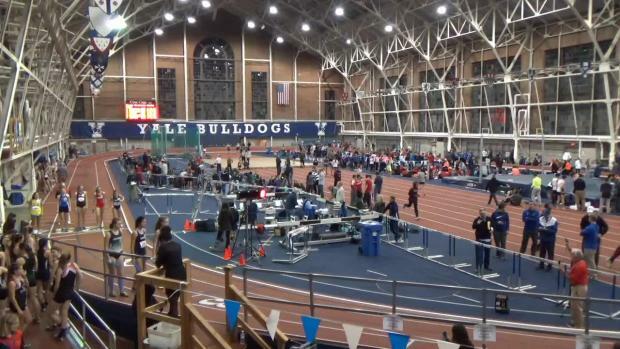 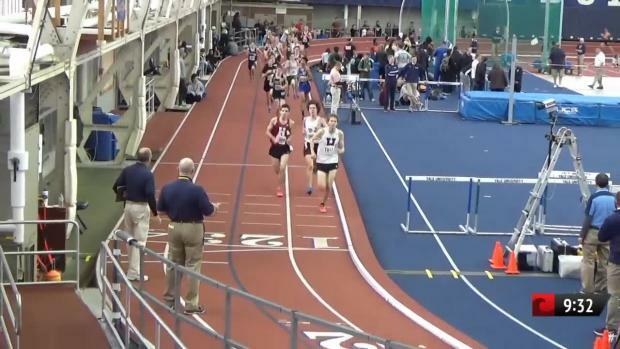 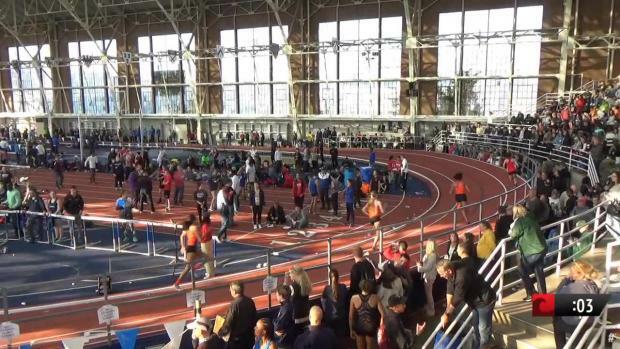 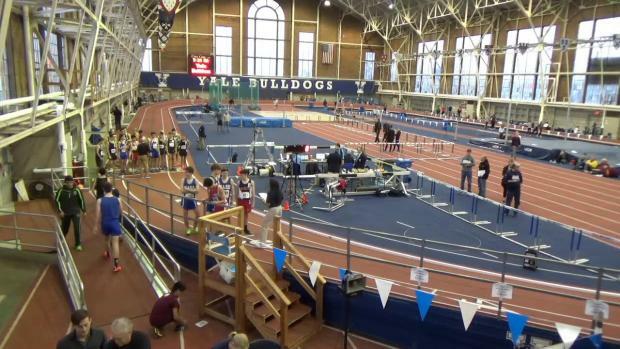 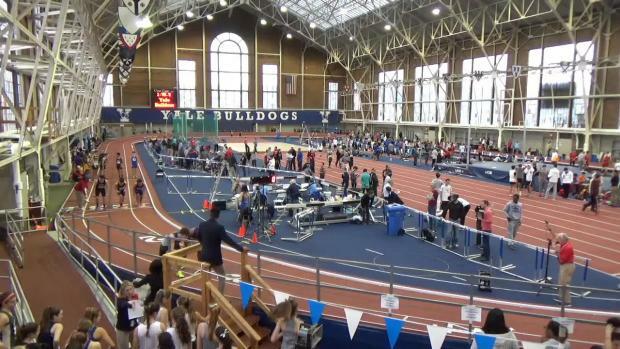 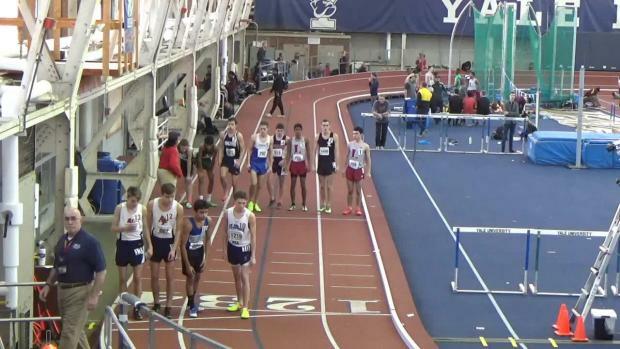 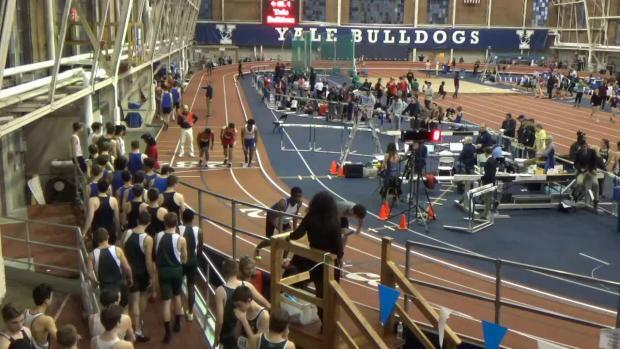 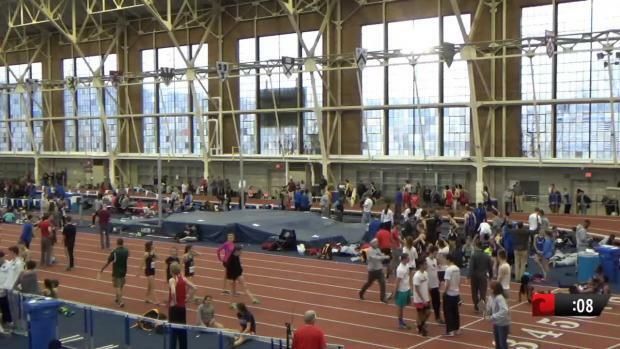 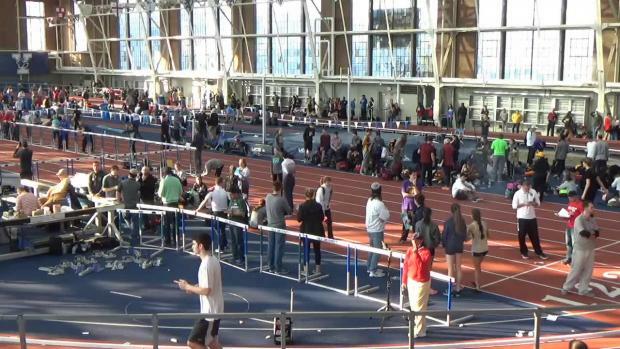 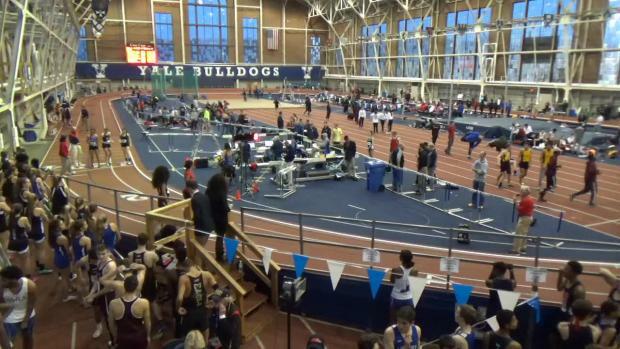 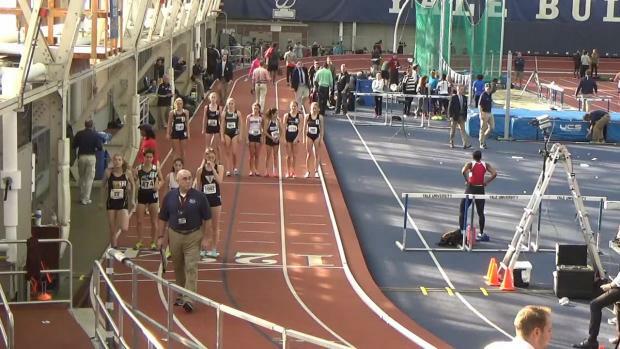 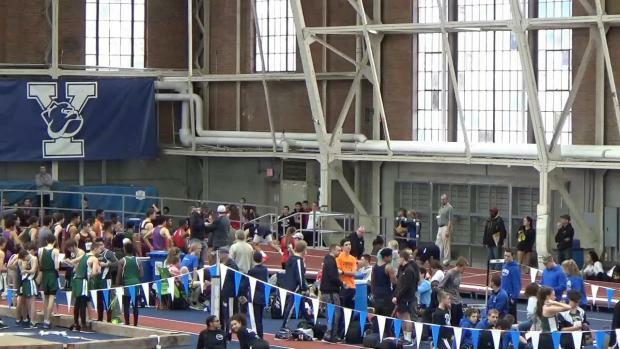 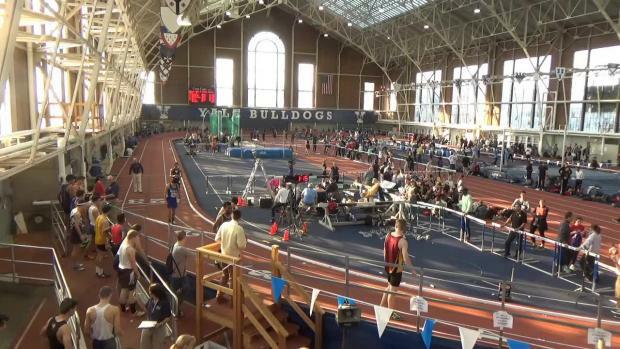 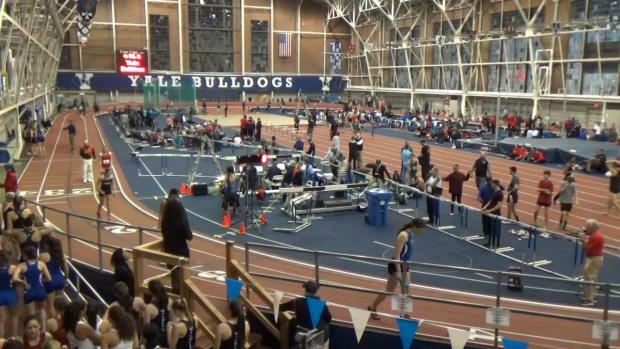 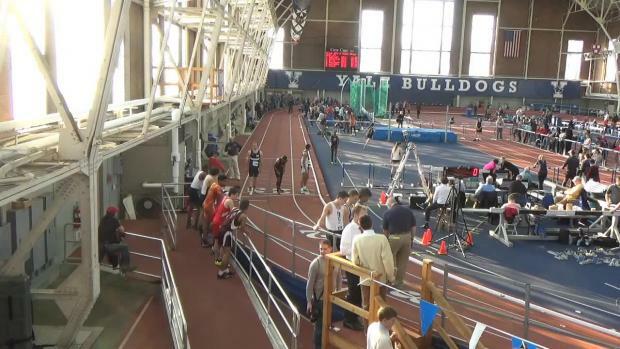 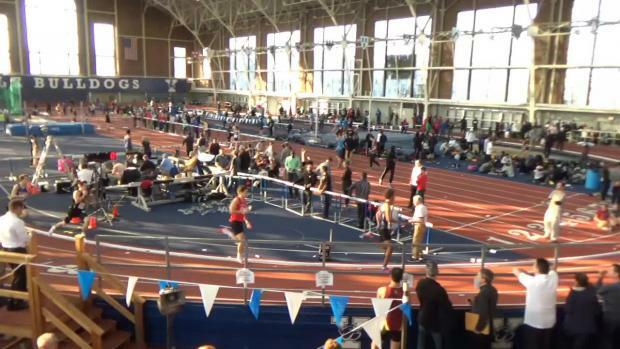 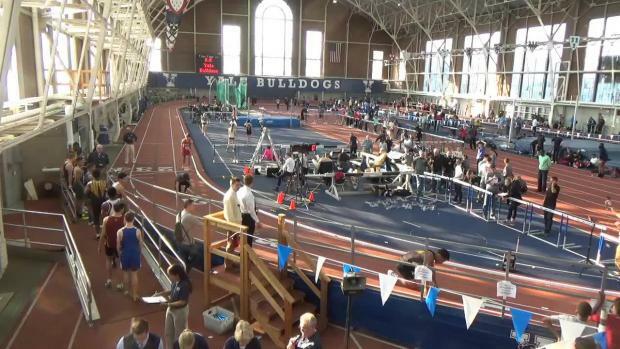 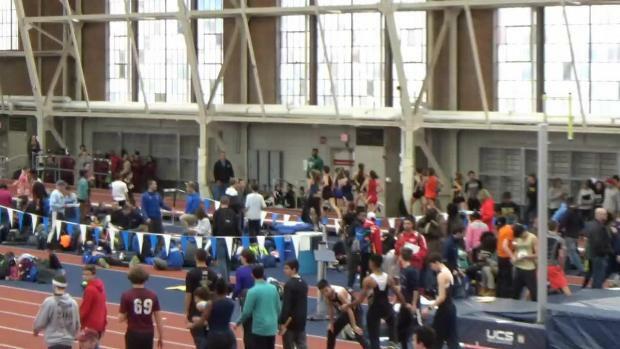 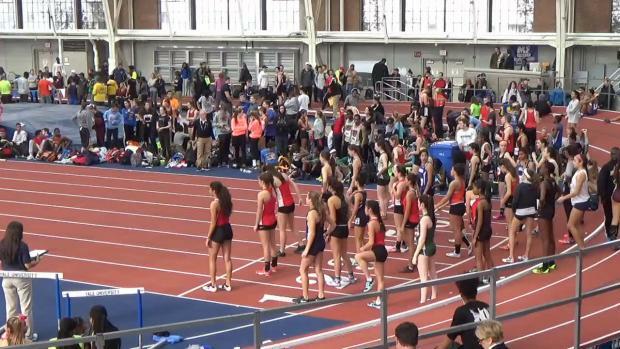 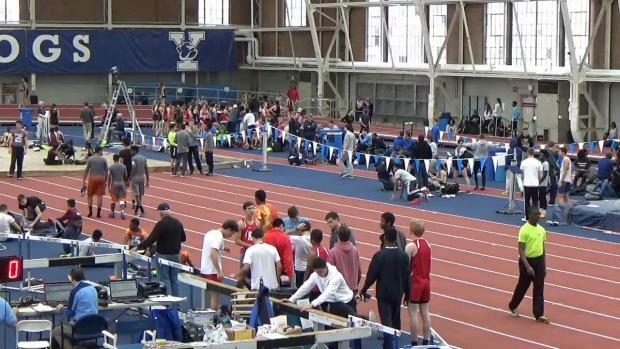 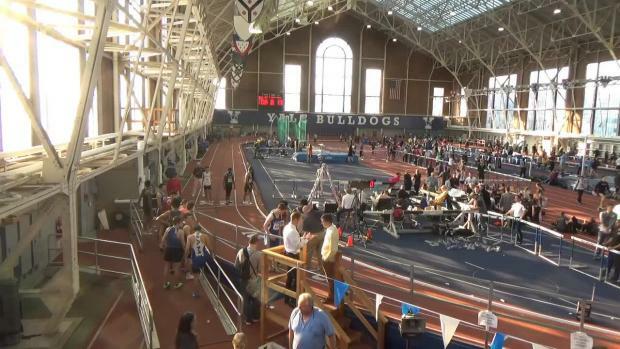 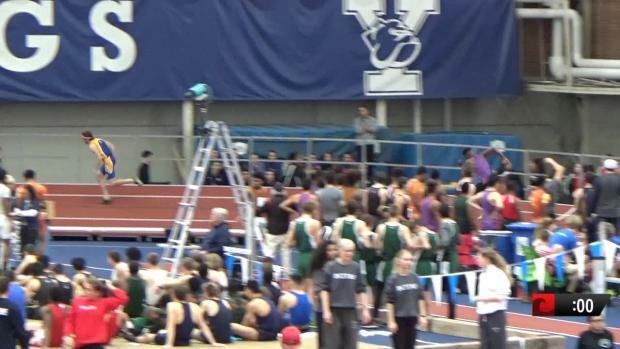 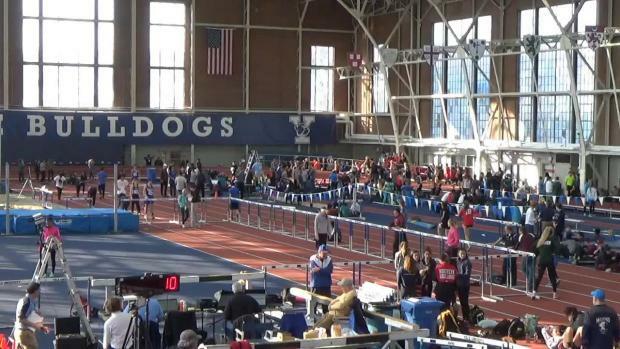 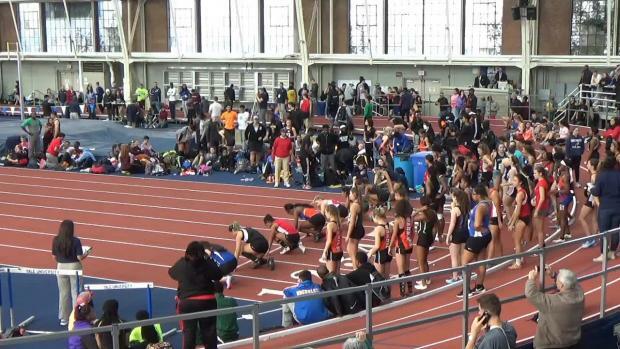 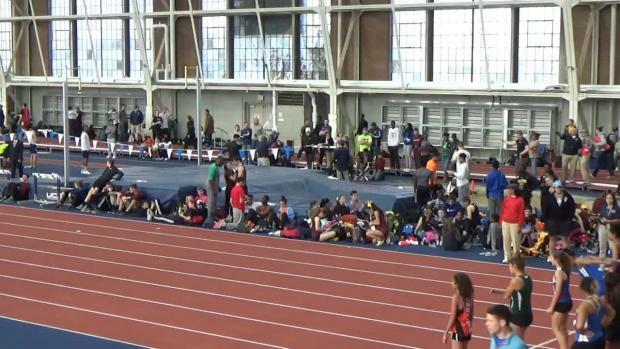 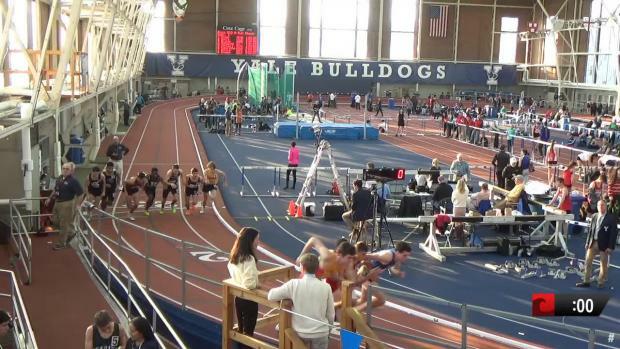 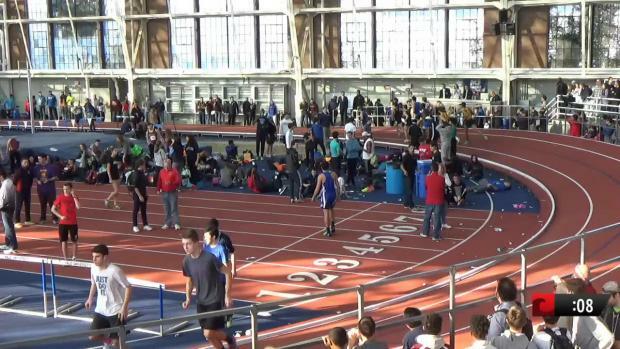 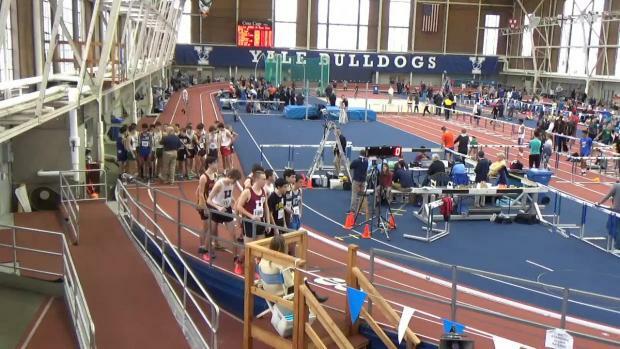 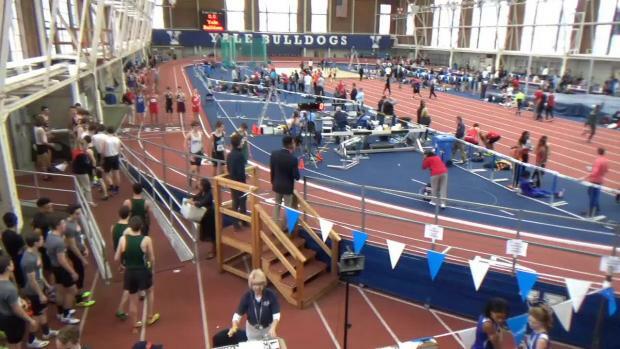 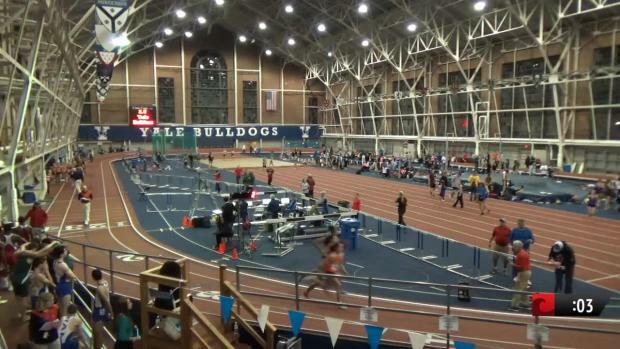 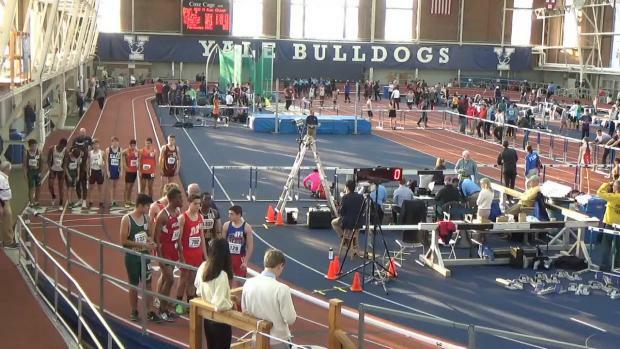 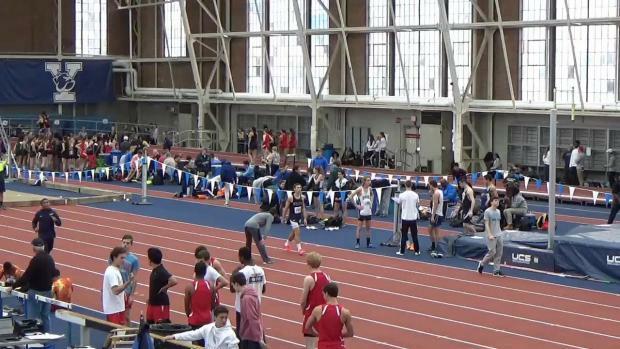 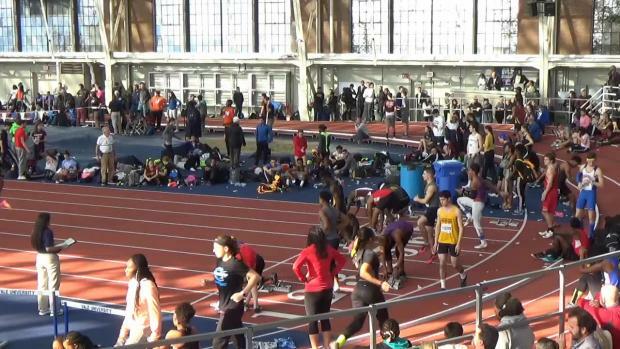 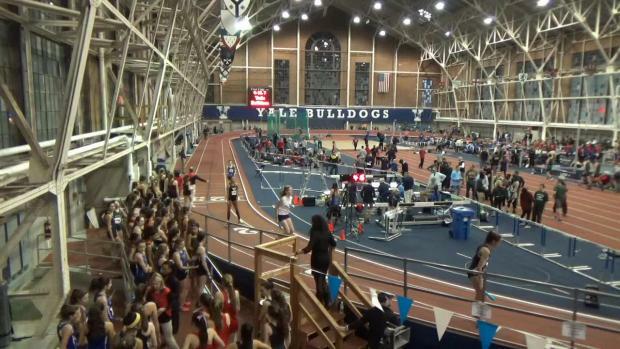 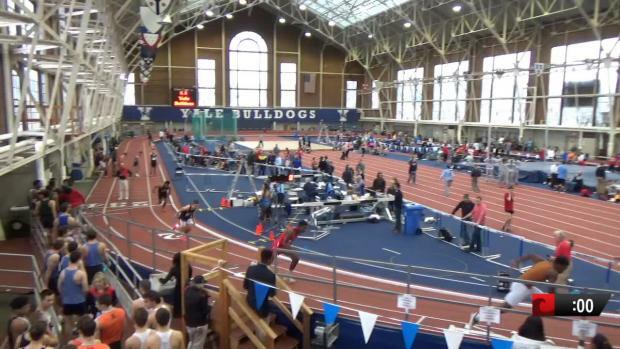 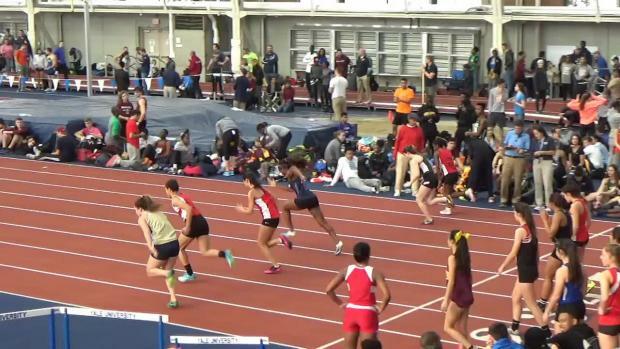 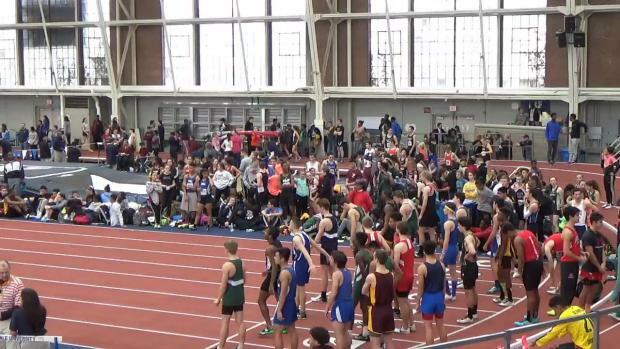 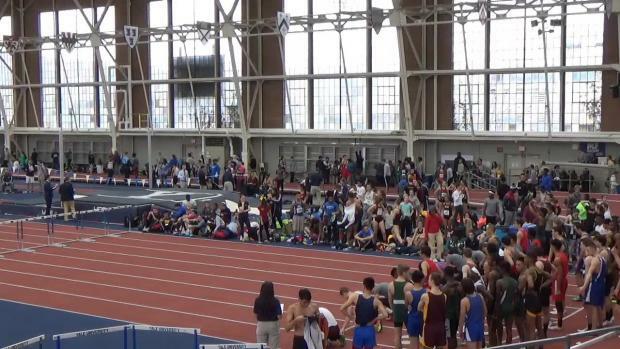 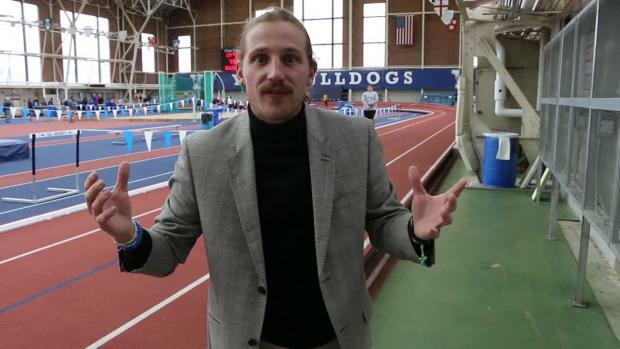 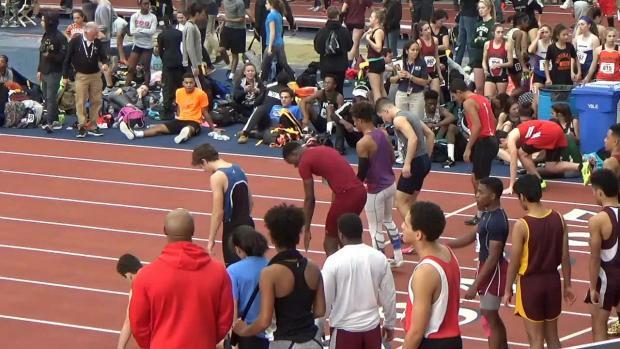 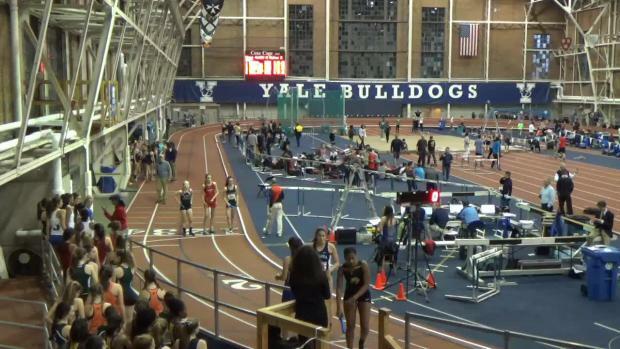 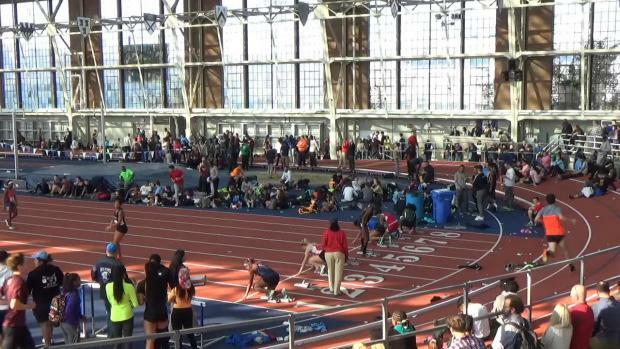 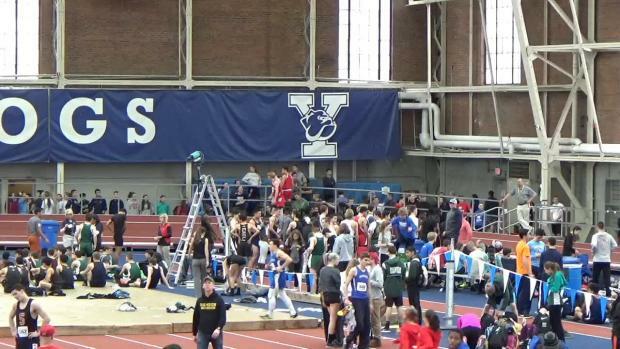 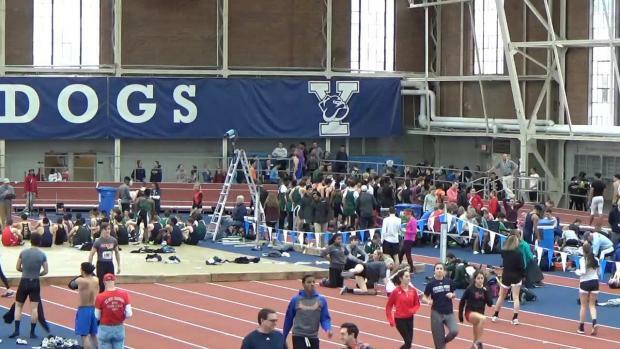 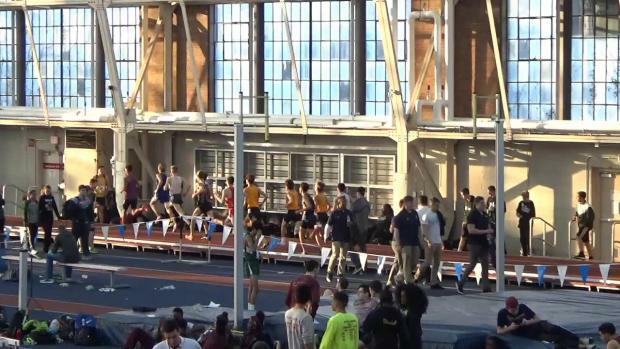 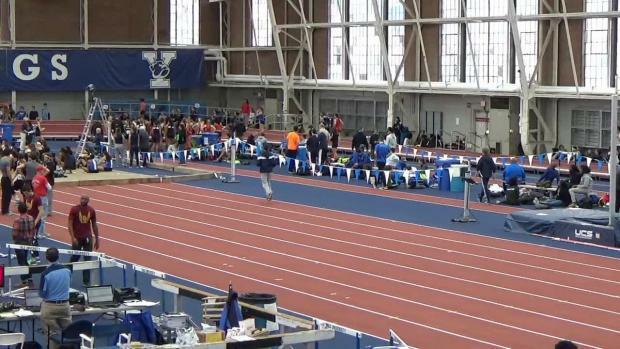 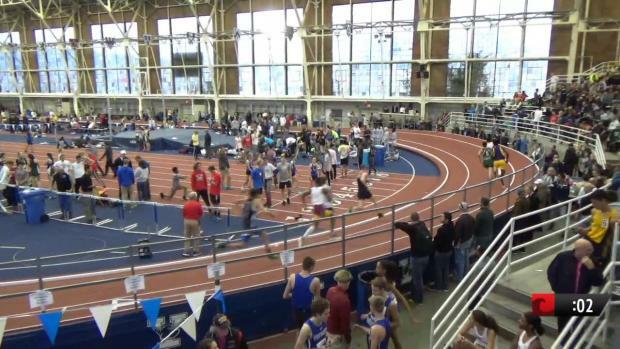 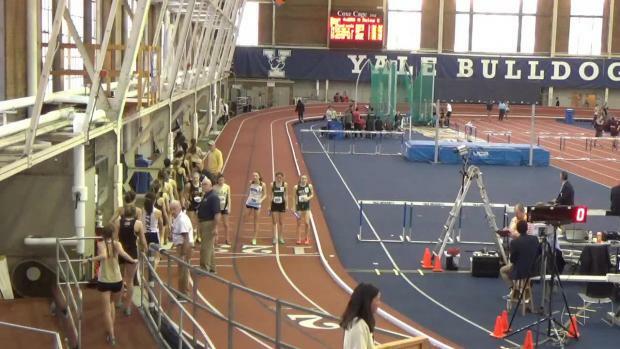 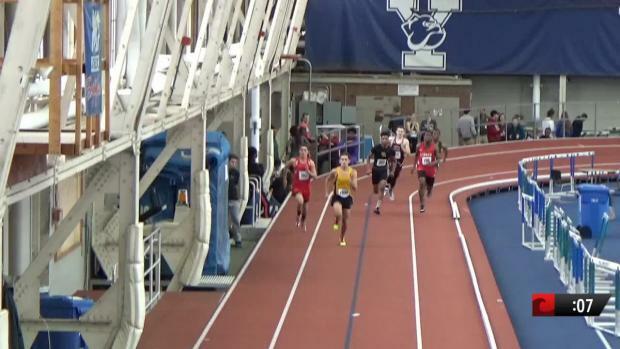 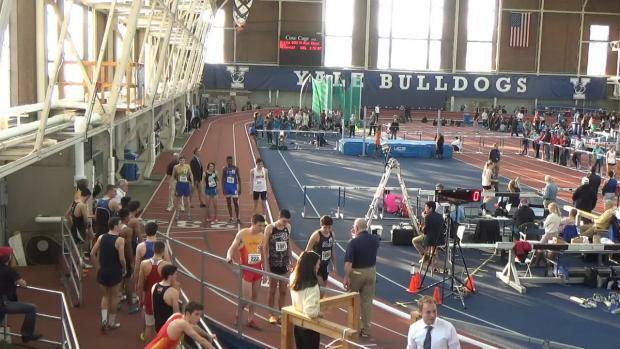 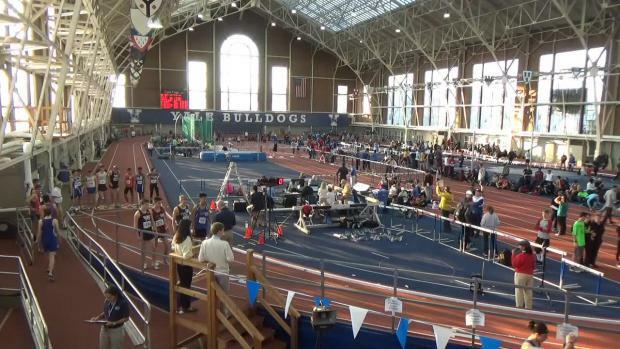 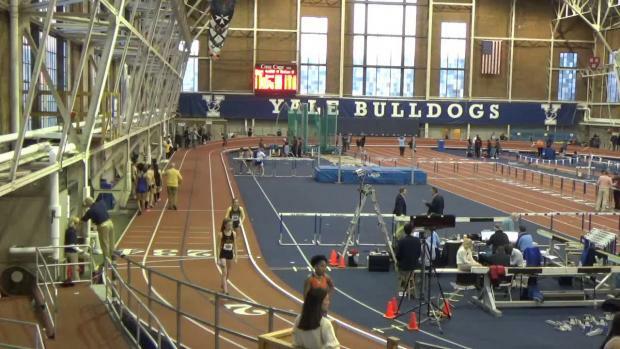 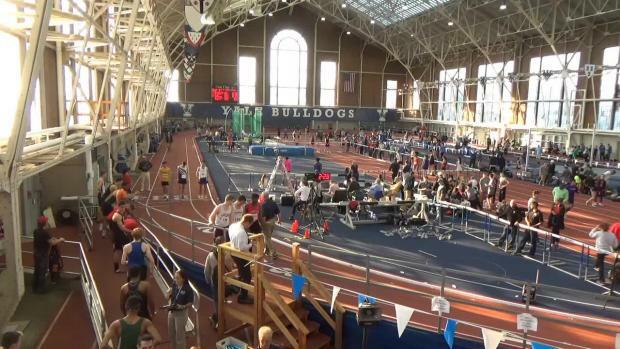 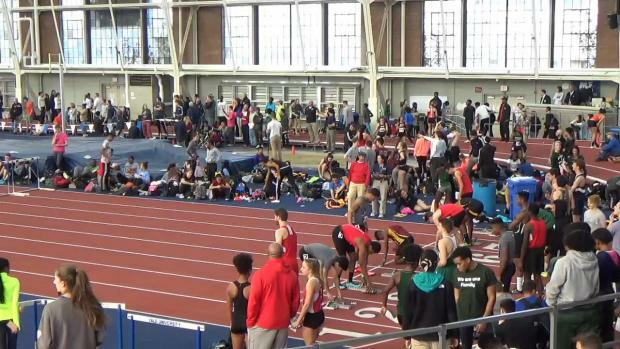 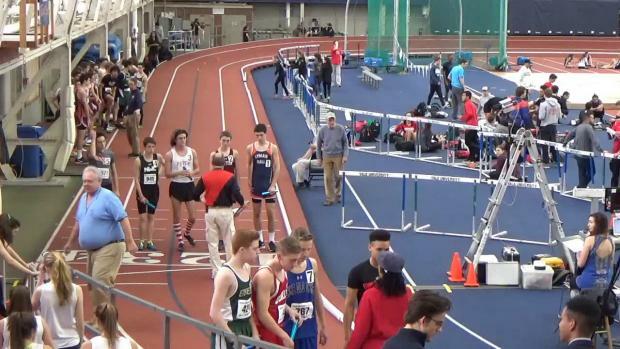 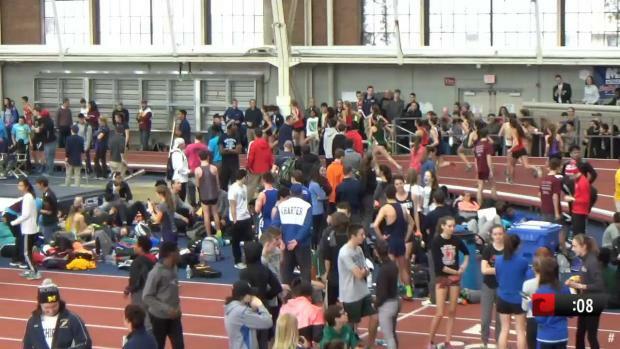 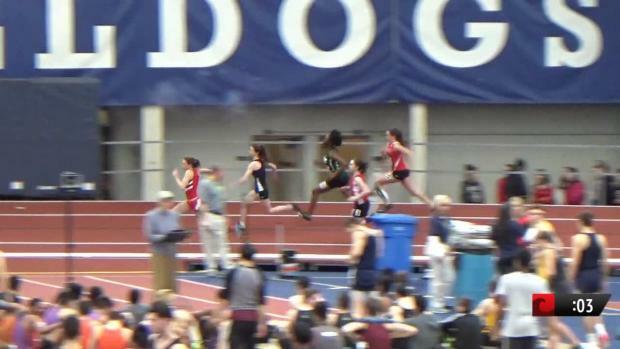 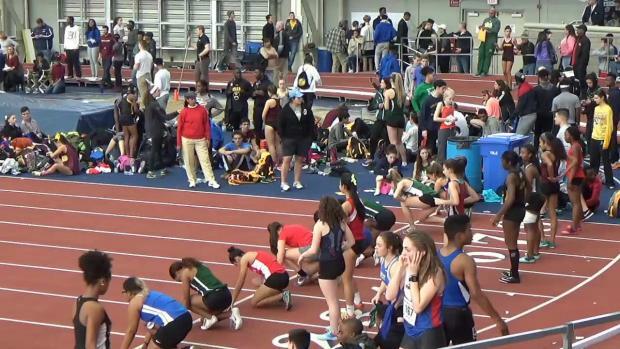 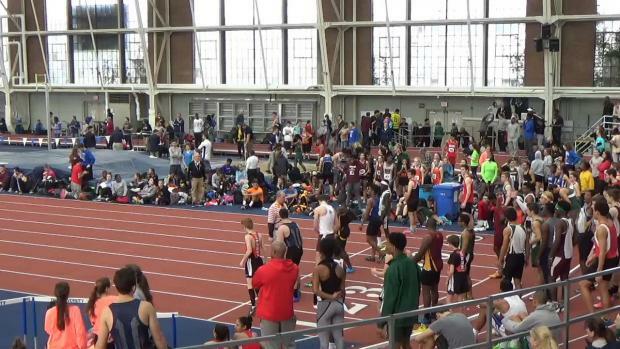 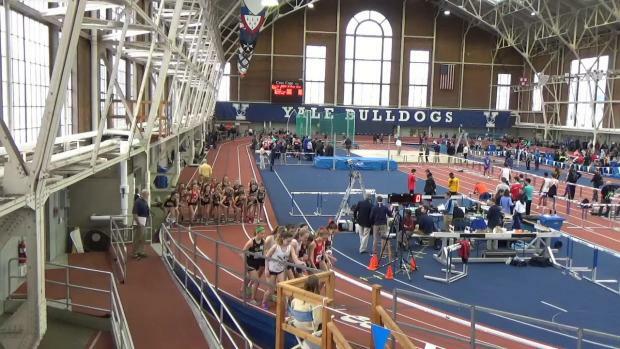 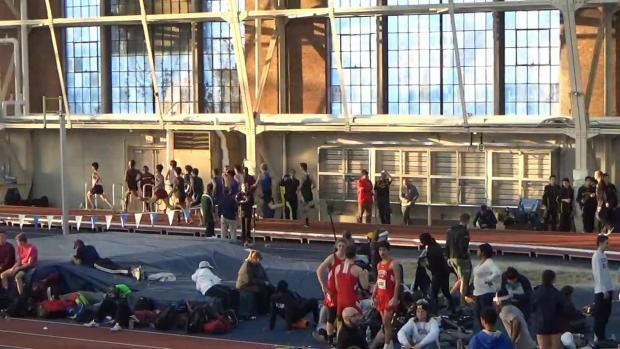 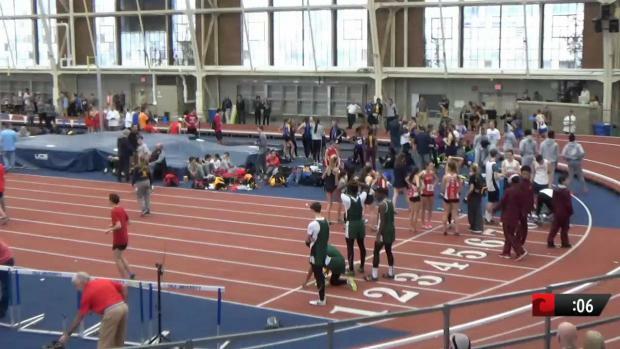 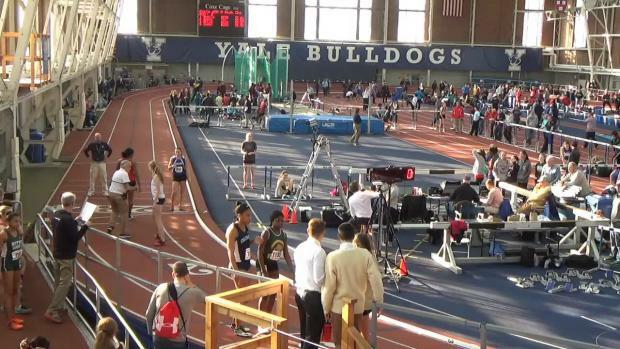 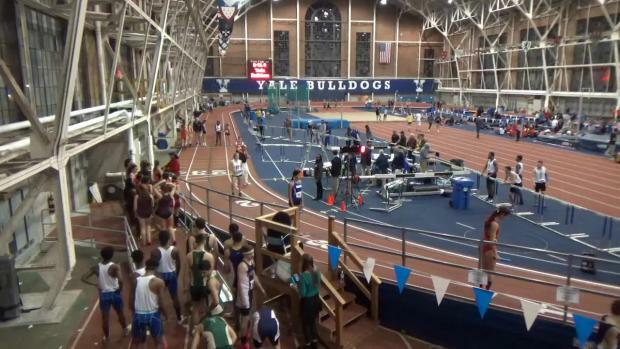 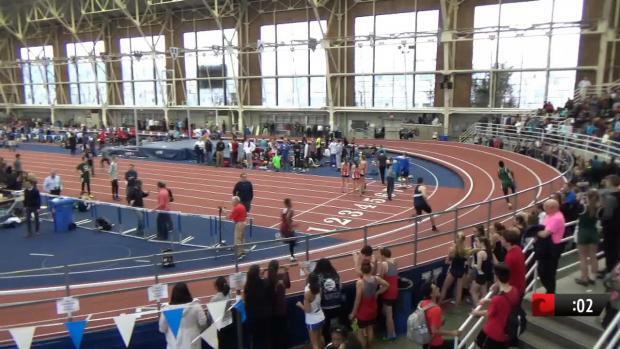 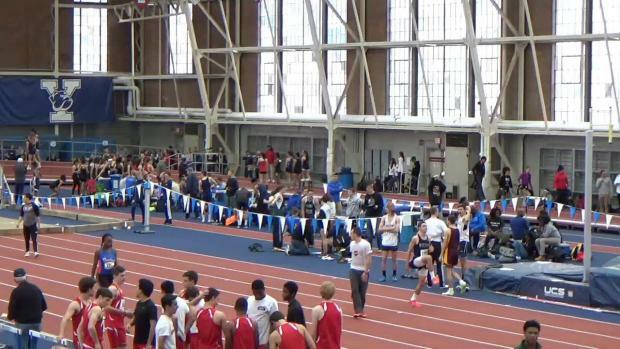 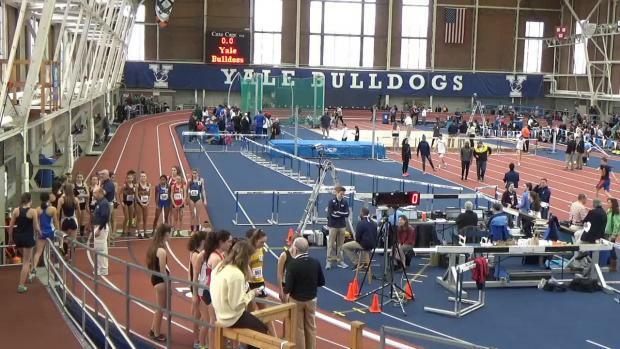 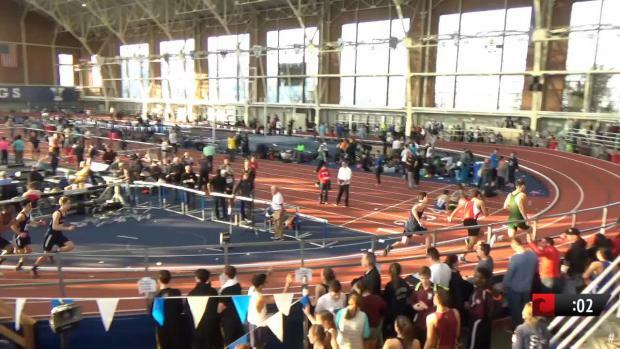 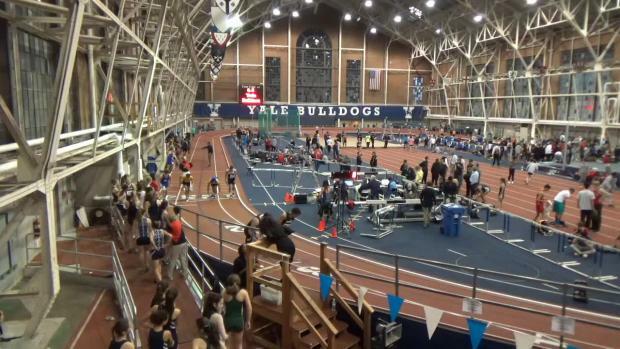 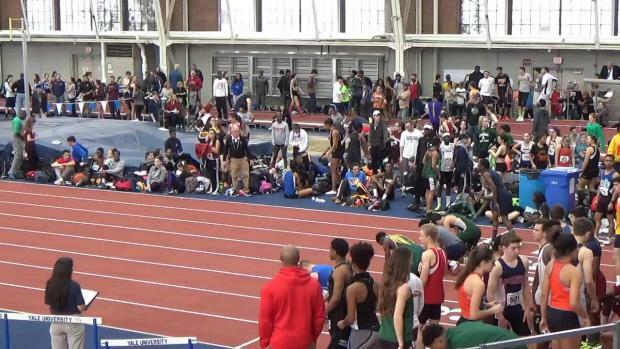 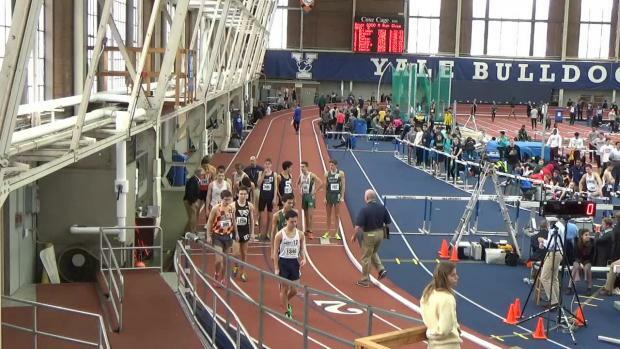 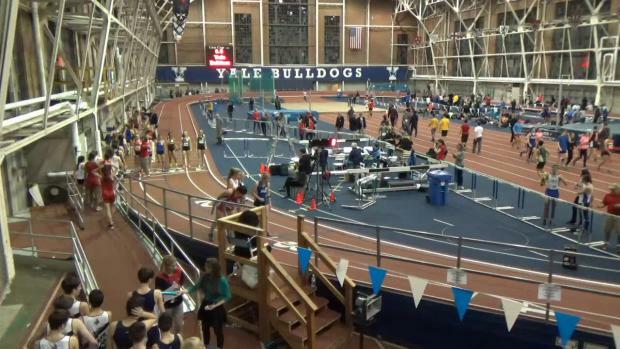 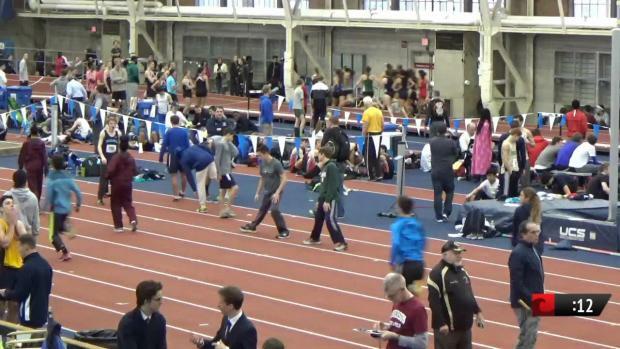 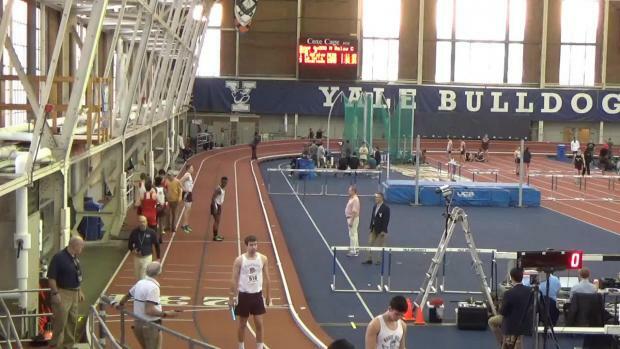 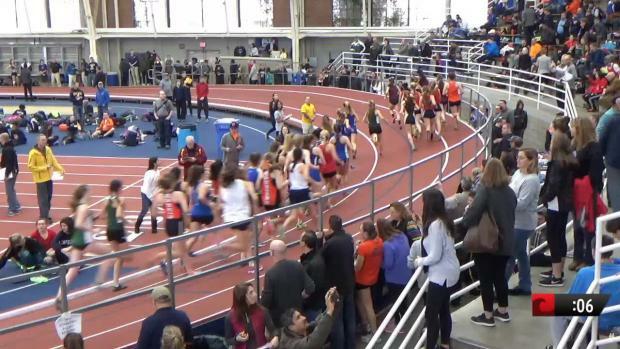 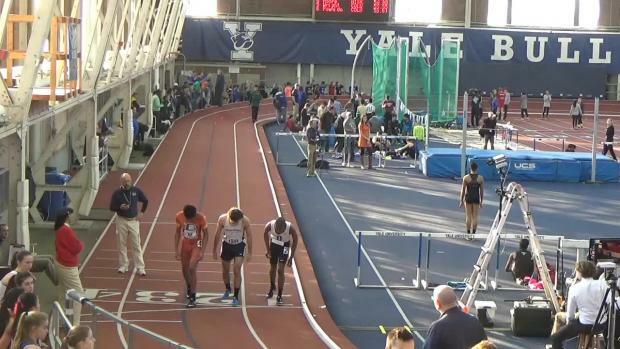 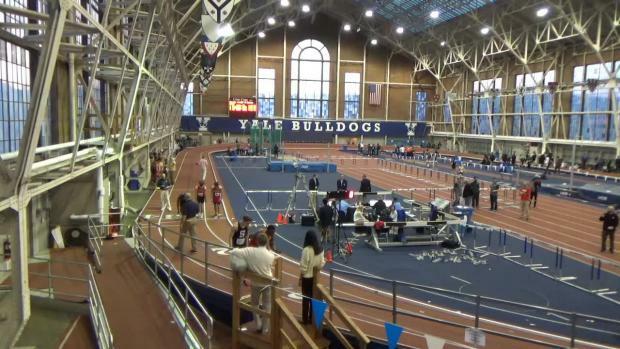 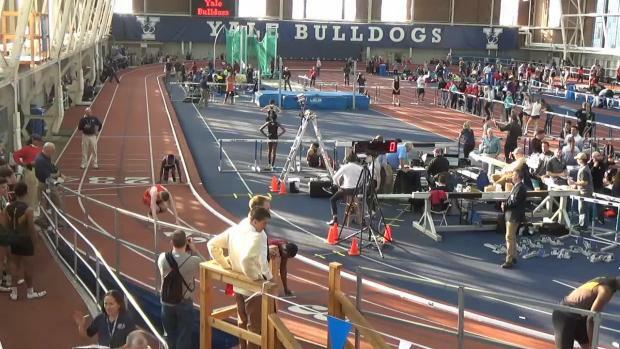 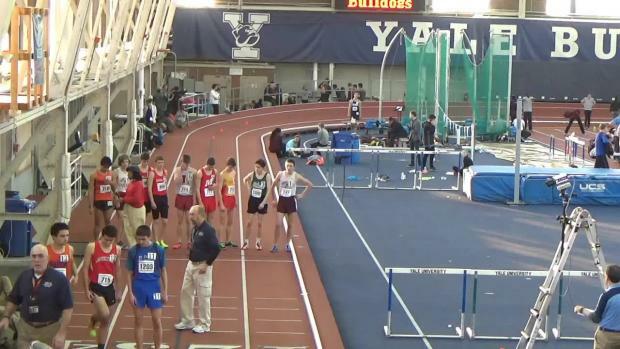 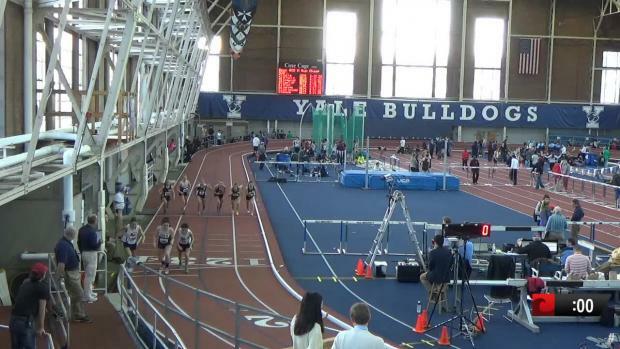 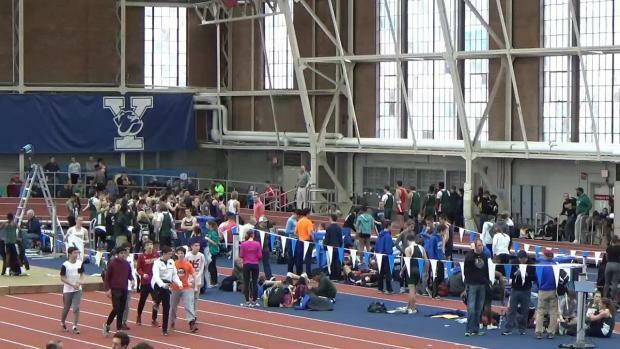 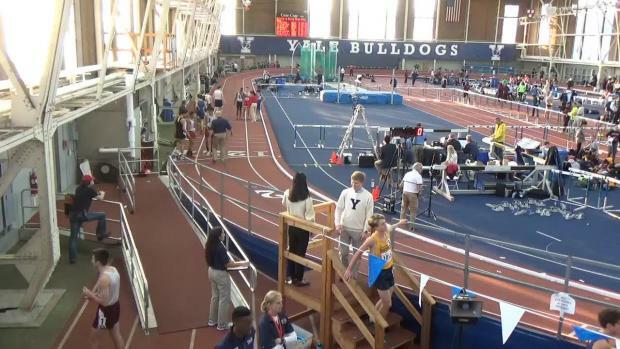 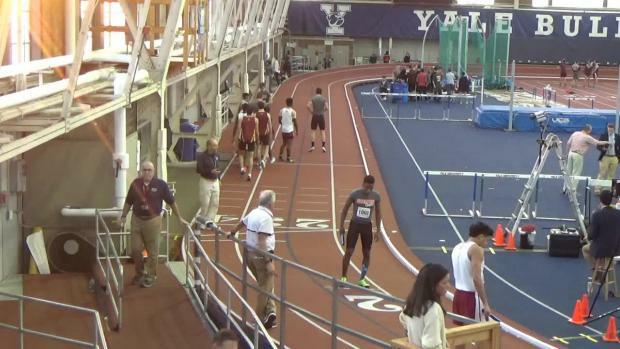 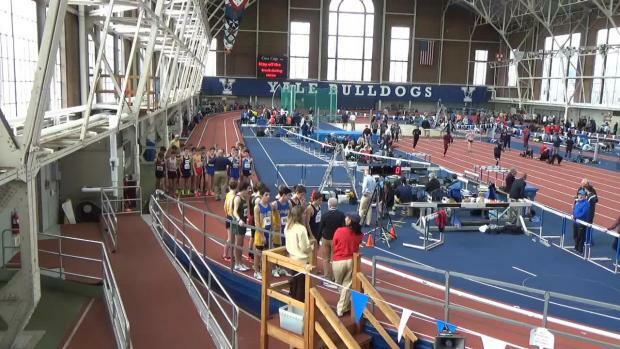 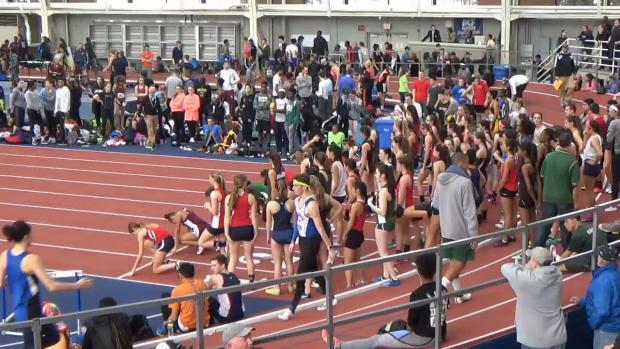 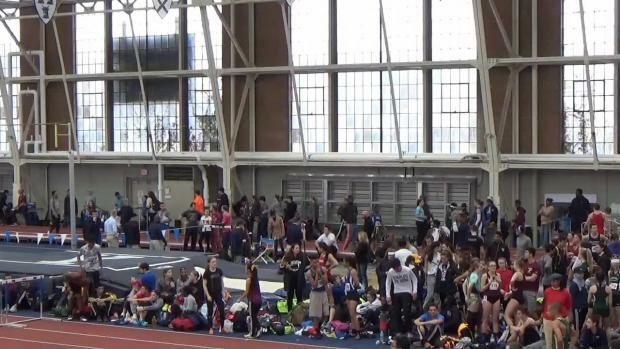 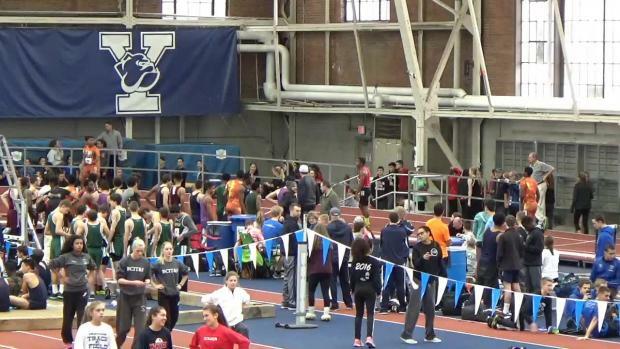 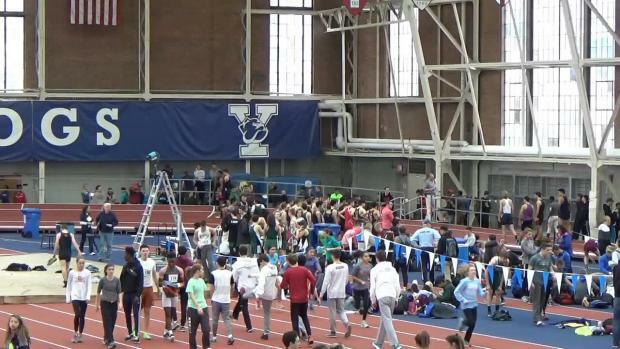 Check out how the Nutmeg state did at the Yale Invite this Friday. 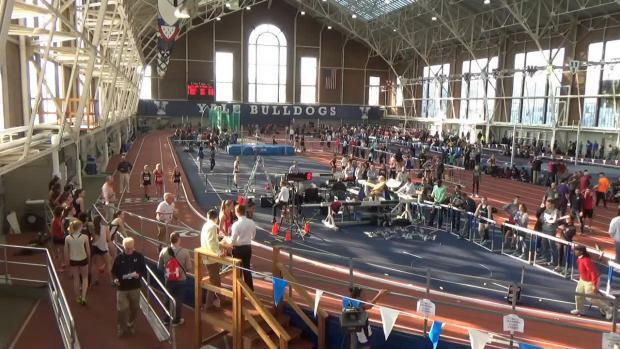 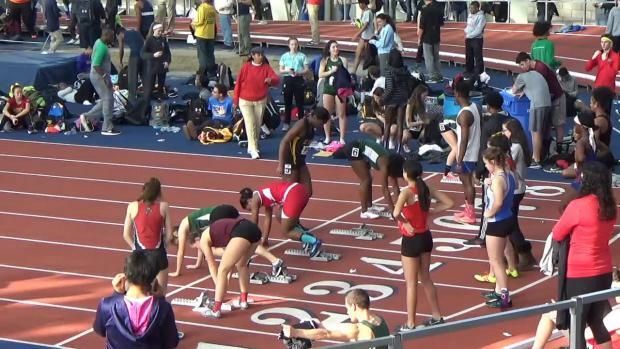 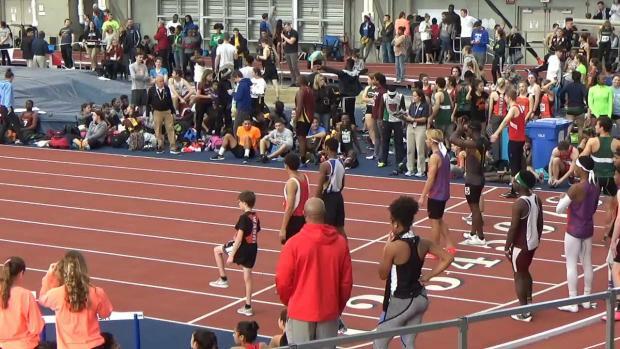 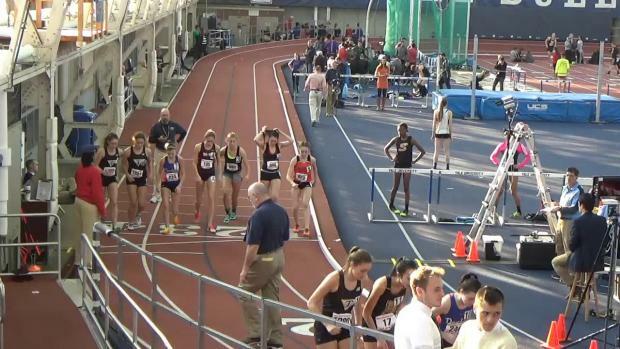 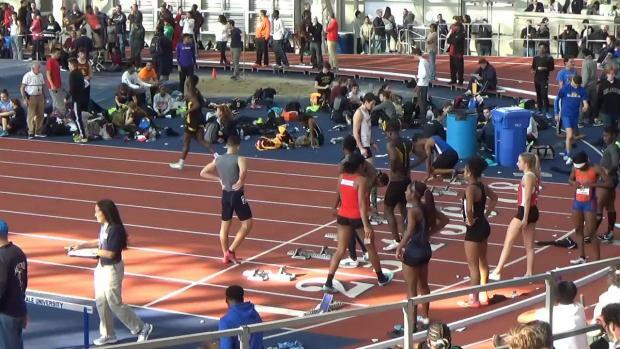 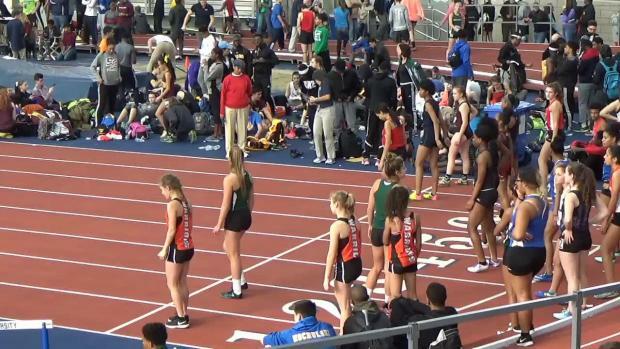 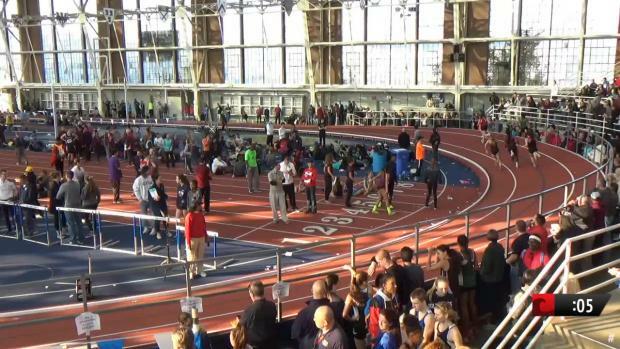 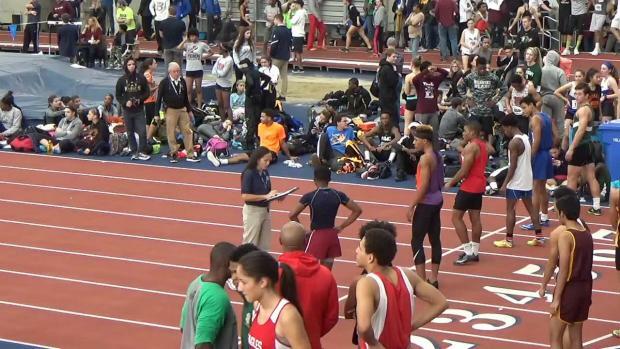 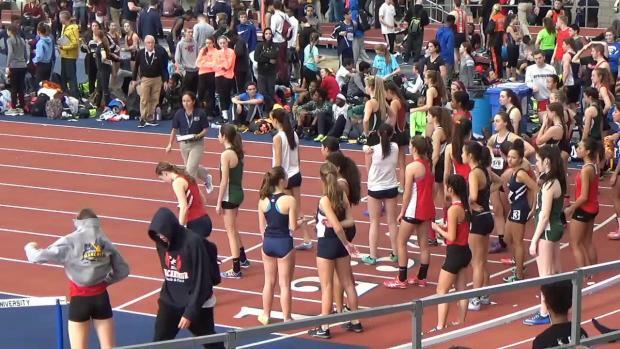 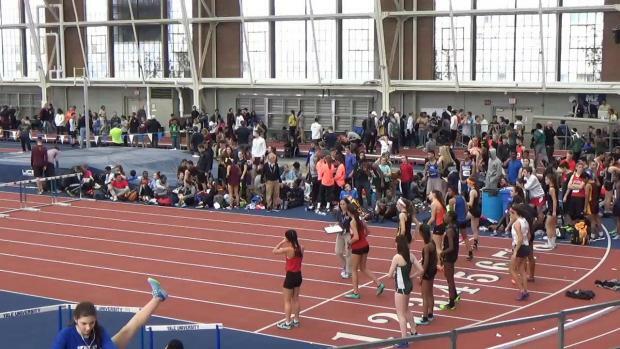 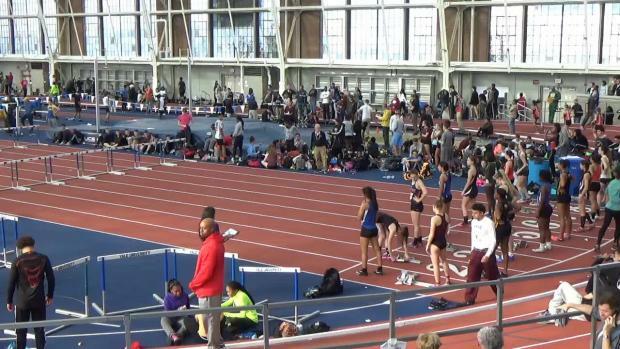 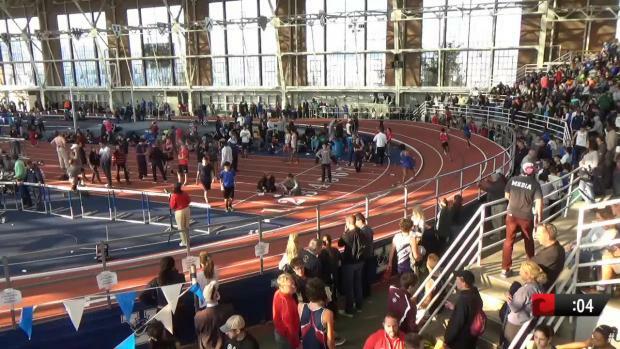 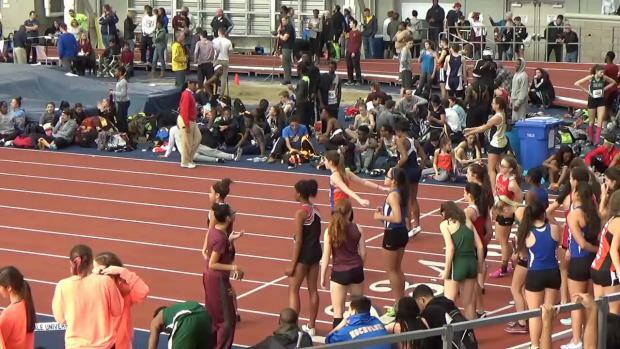 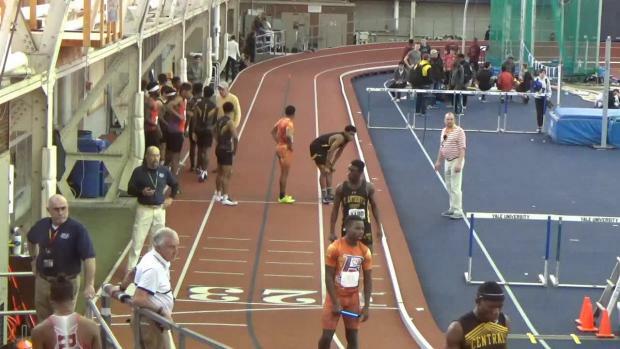 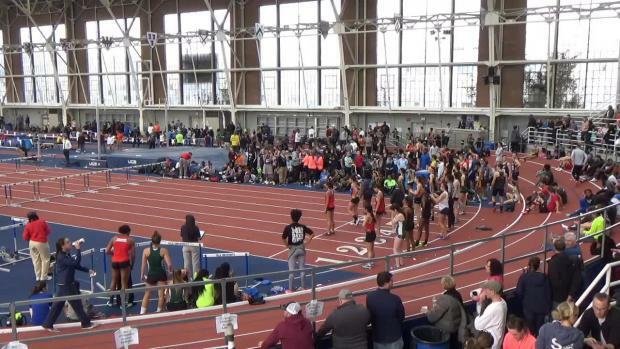 Catch all the action LIVE on MileSplit & FloTrack! 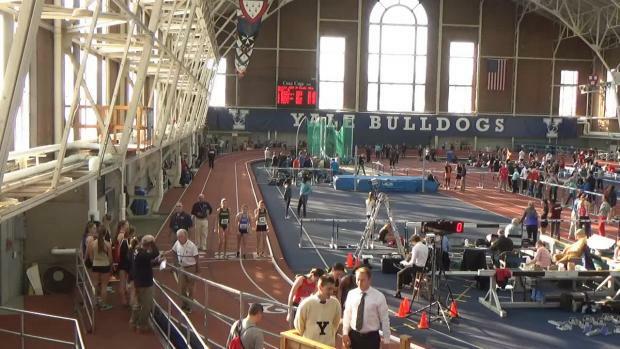 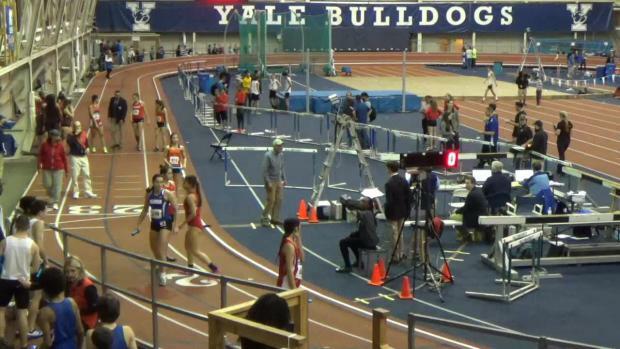 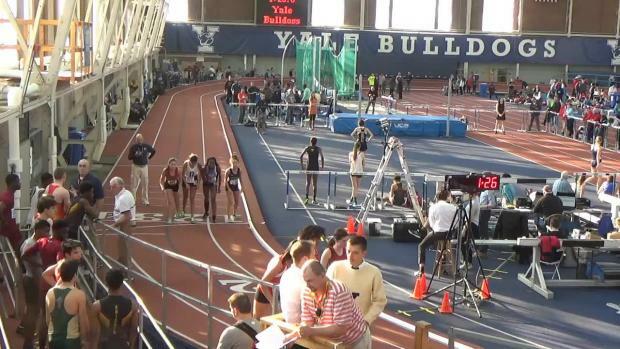 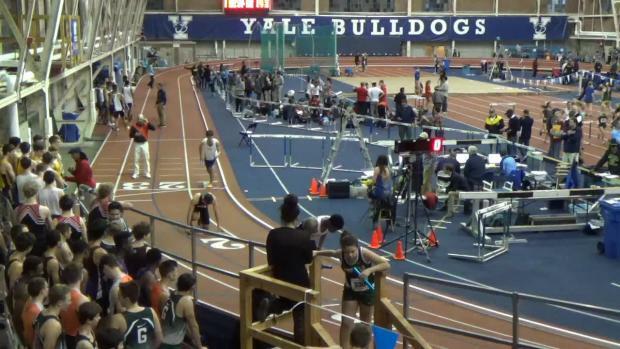 Seven teams break into the US top ten at the Yale Track Classic in the DMR lead by Shenendehowa's 11:57.54! 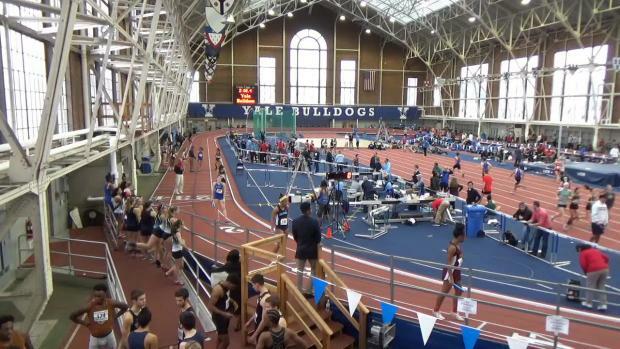 Check out our favorite photos from this past weekend!